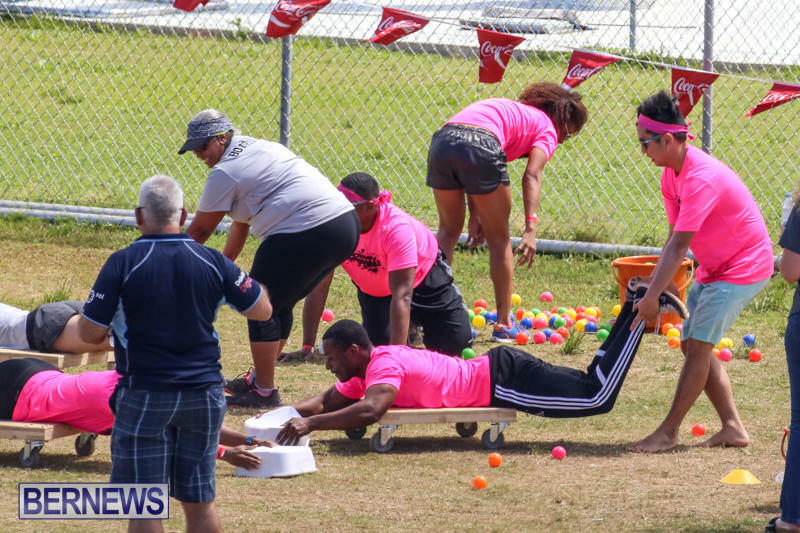 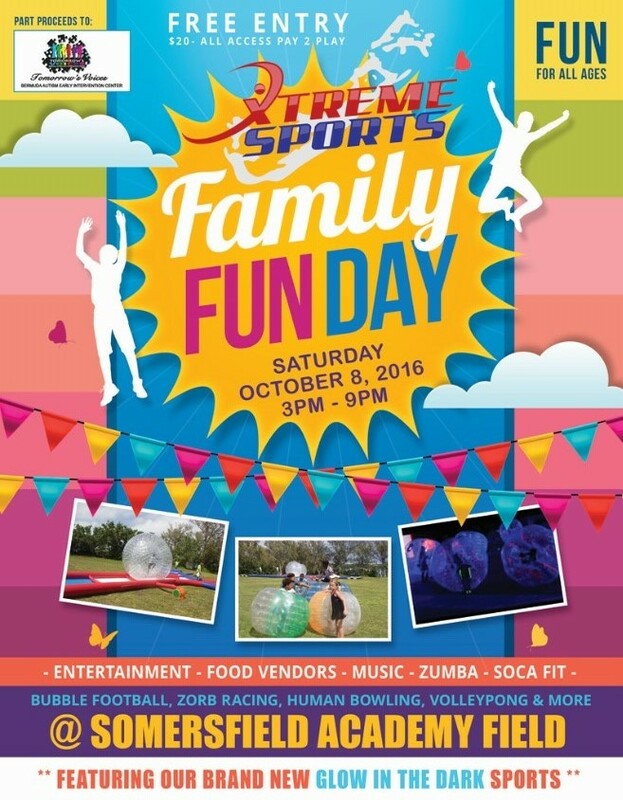 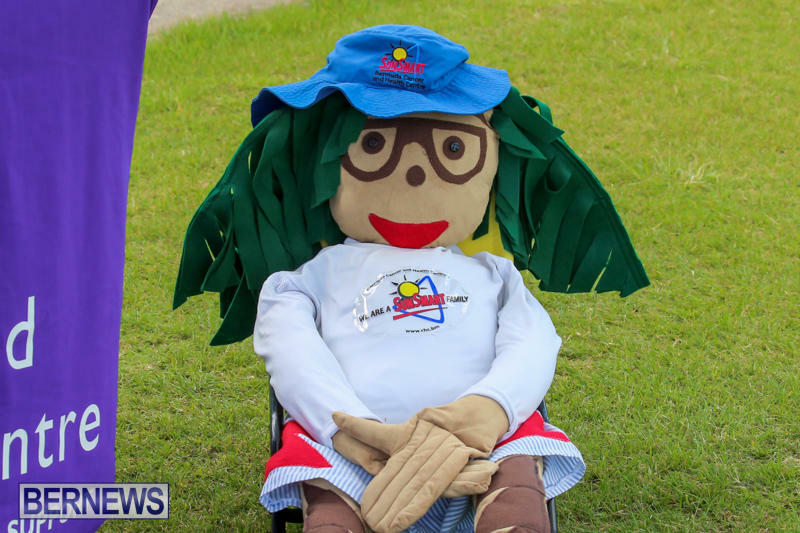 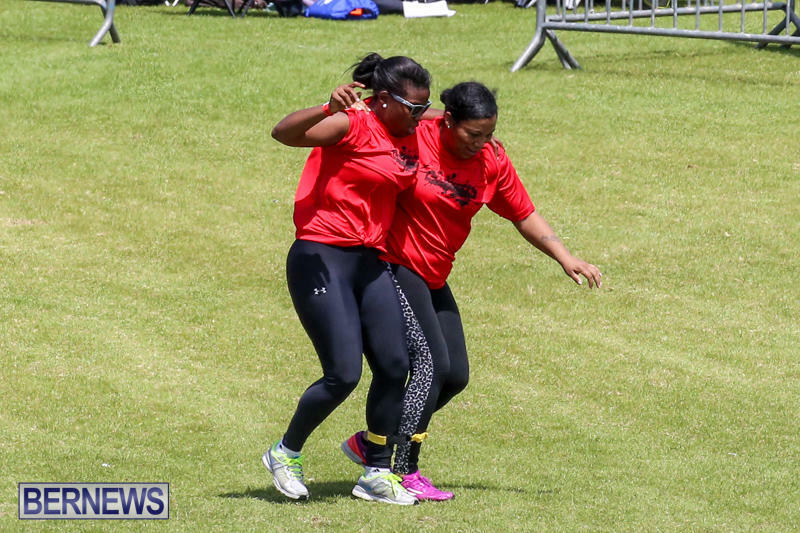 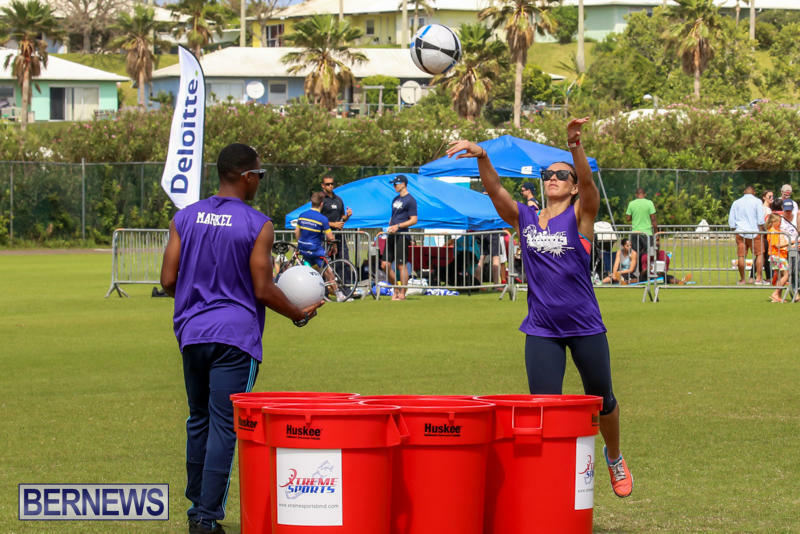 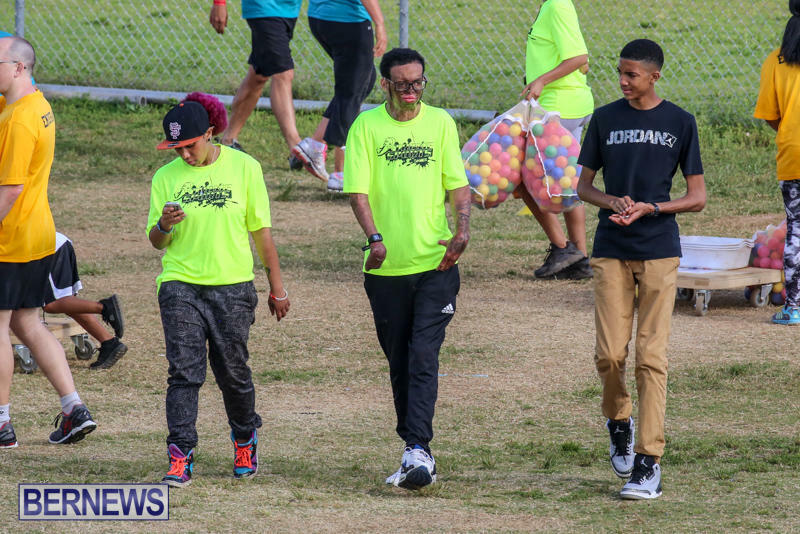 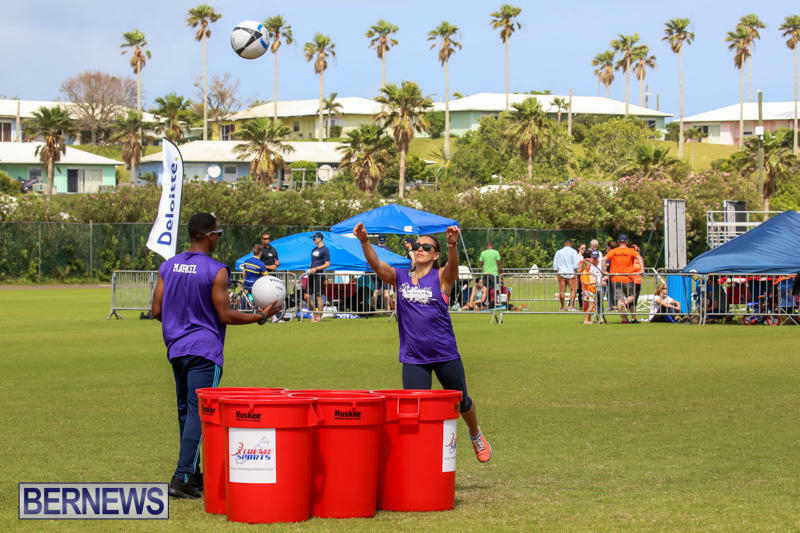 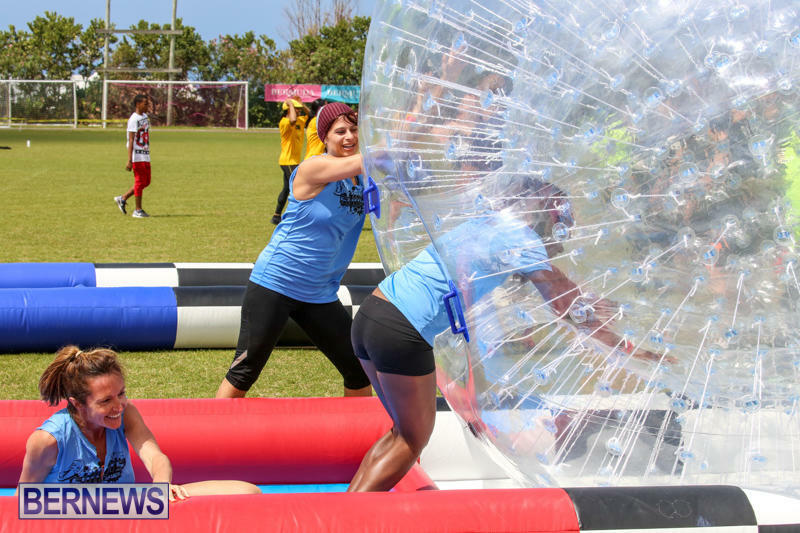 After a successful Xtreme Sports Games event, entertainment business Xtreme Sports is set to host their own family fun day. 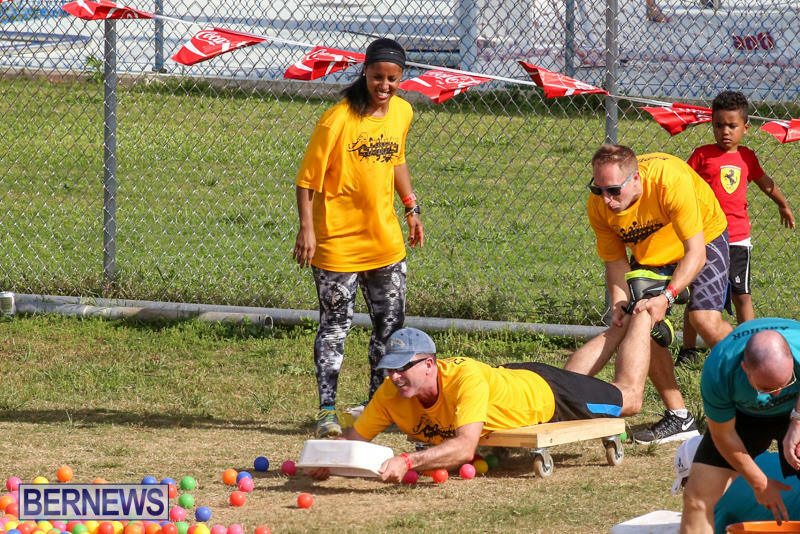 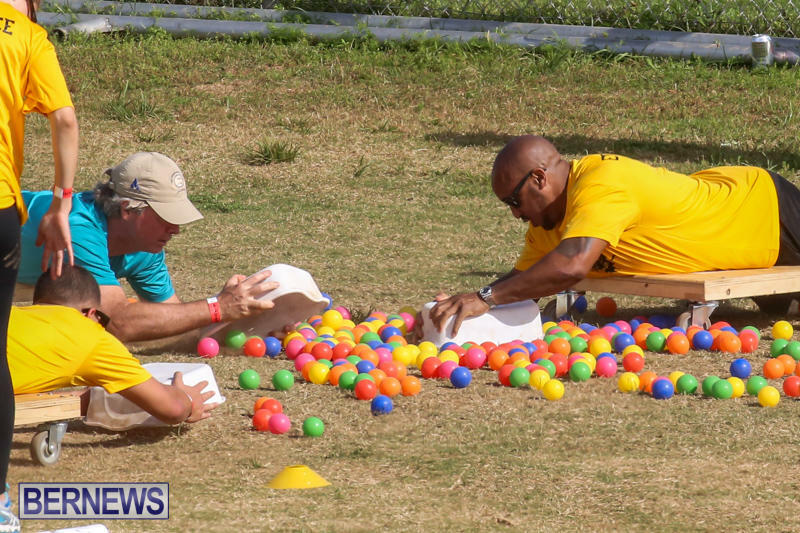 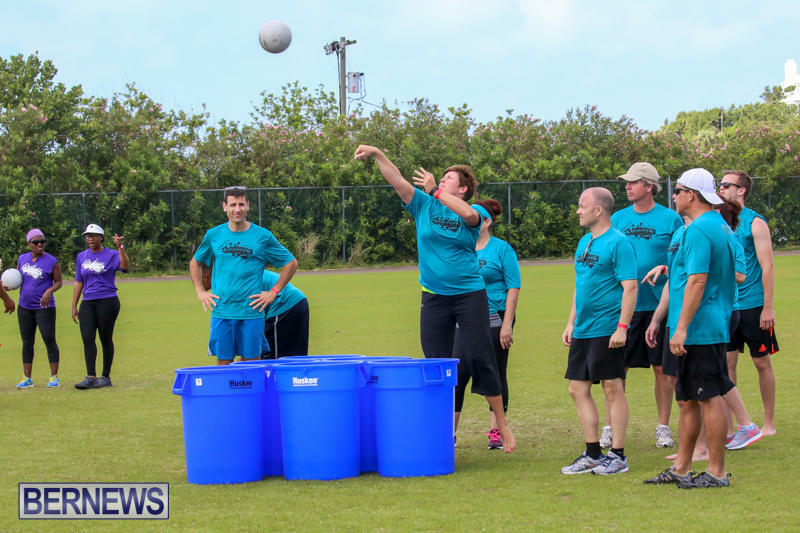 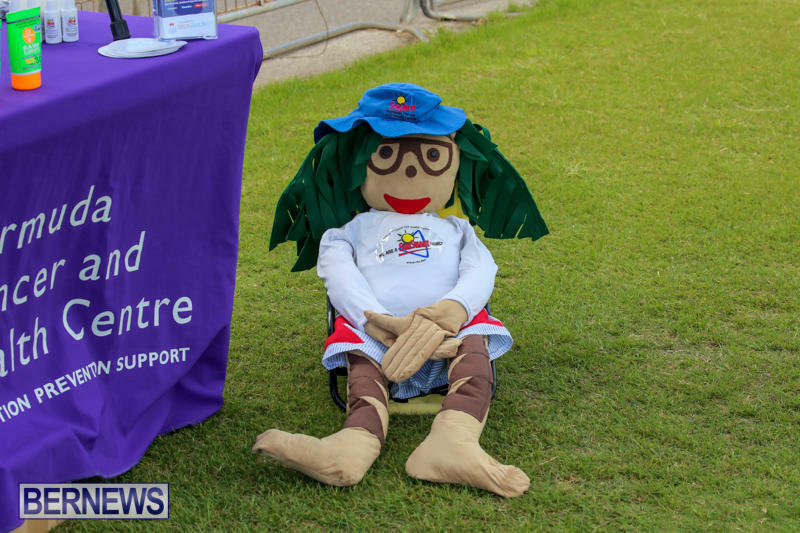 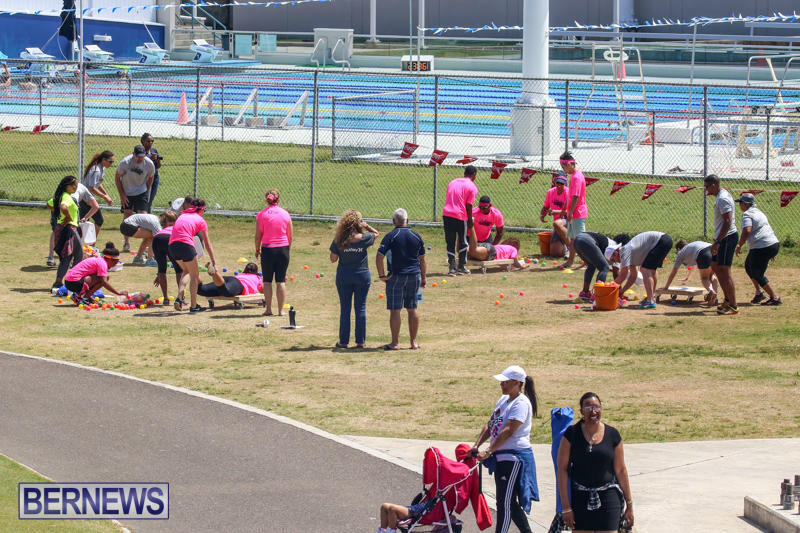 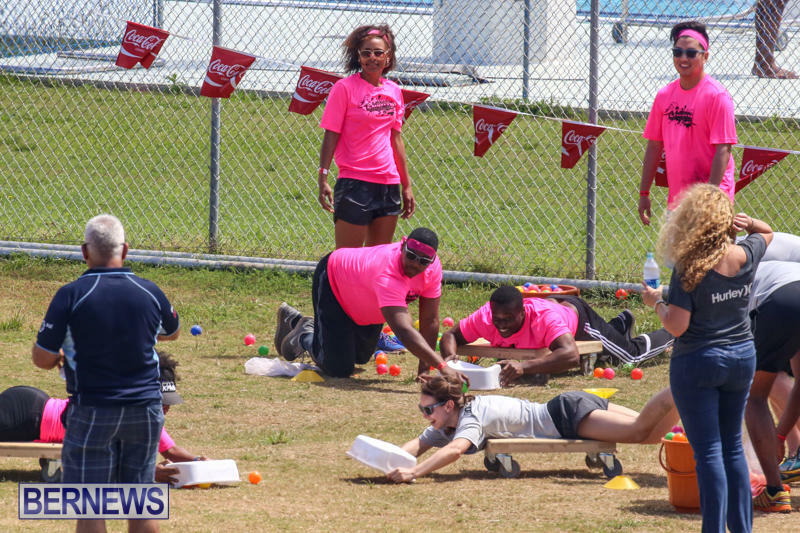 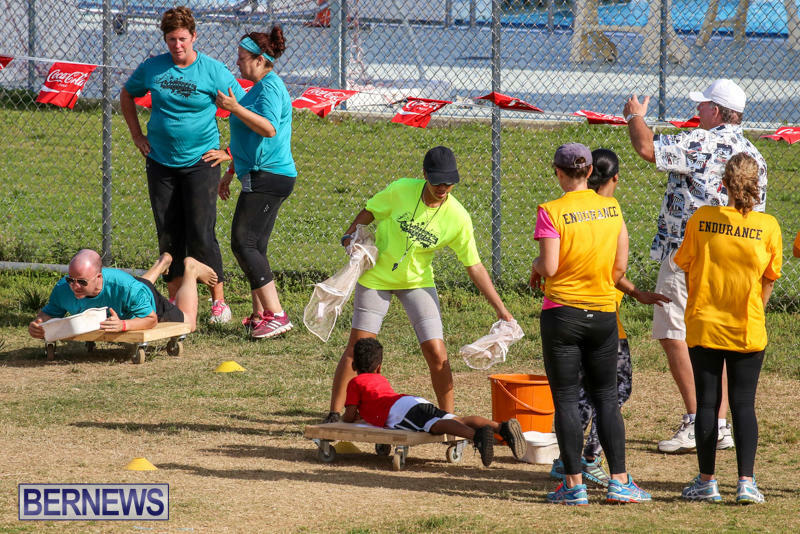 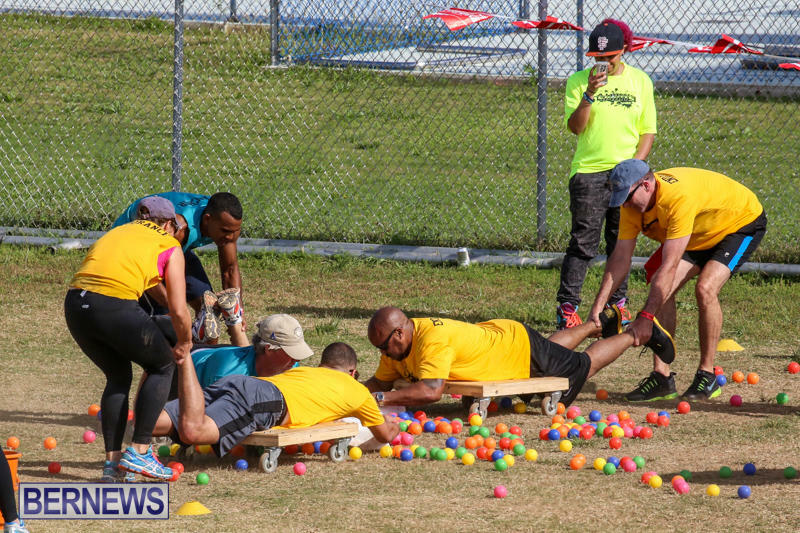 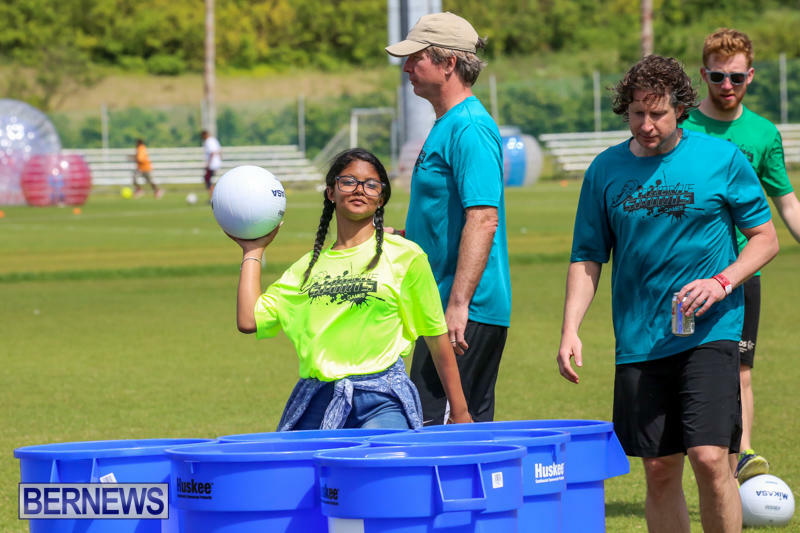 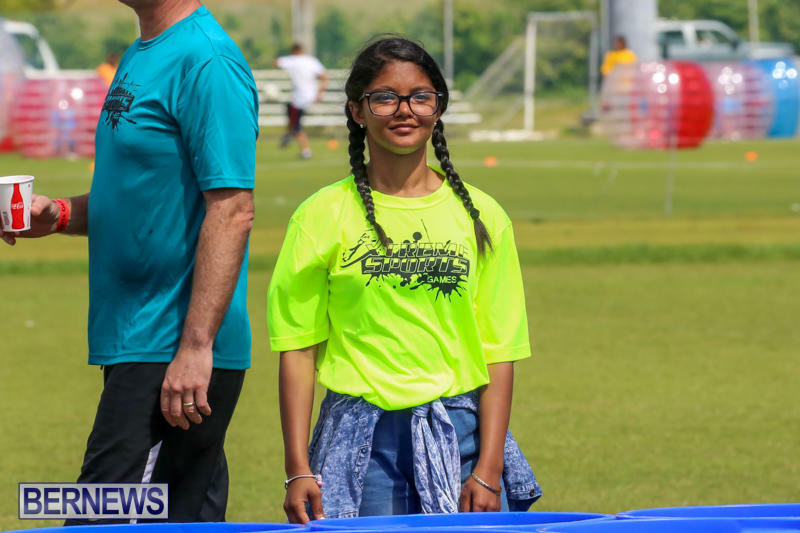 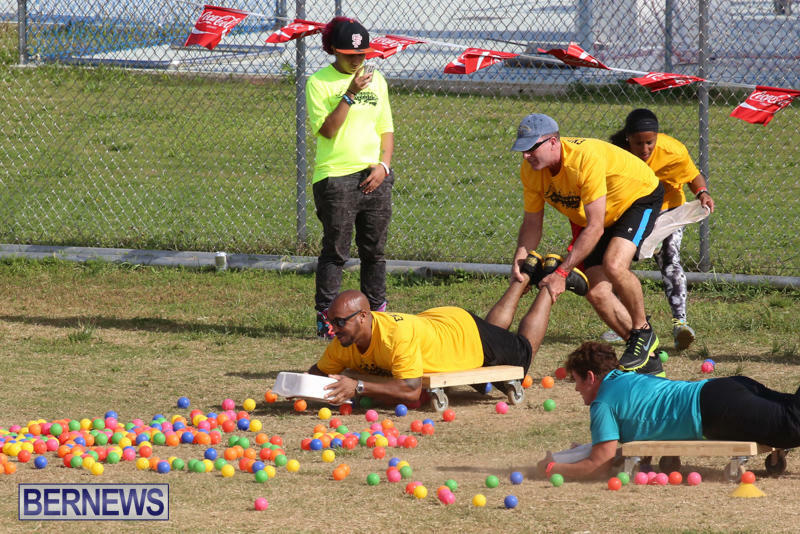 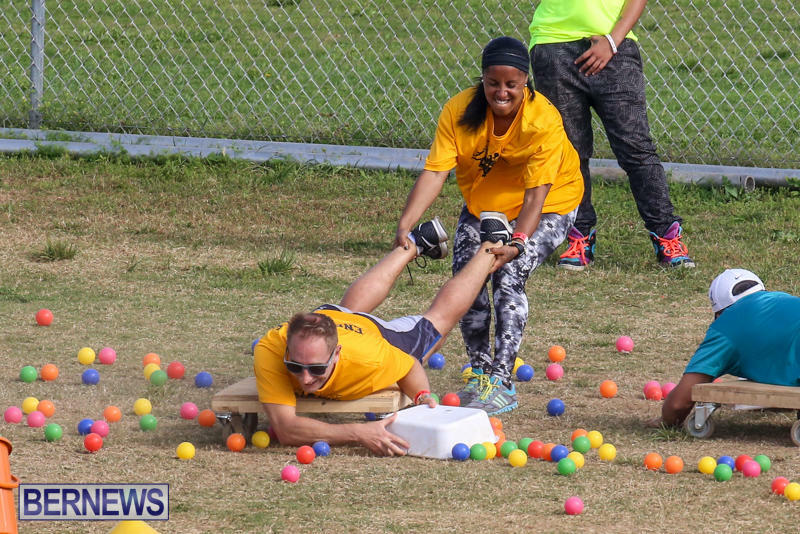 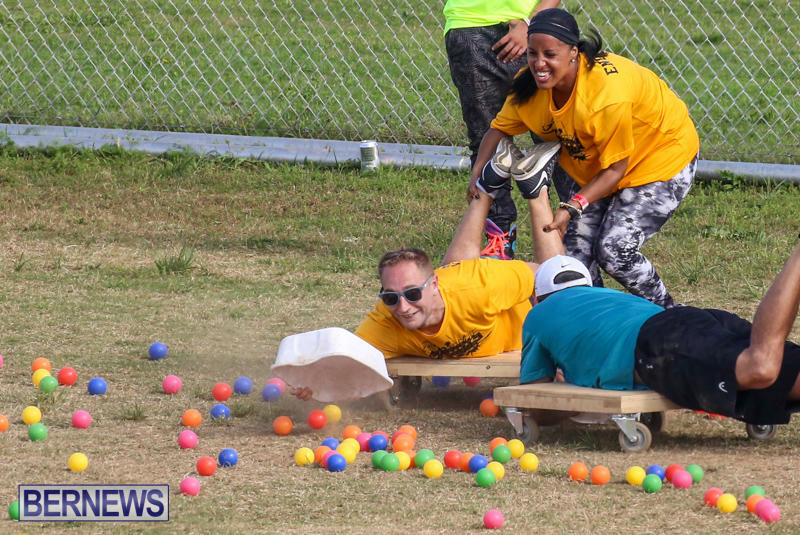 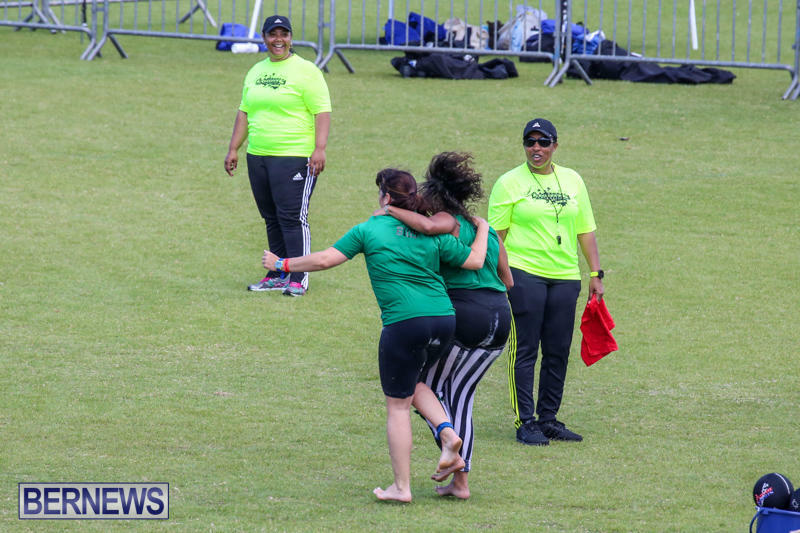 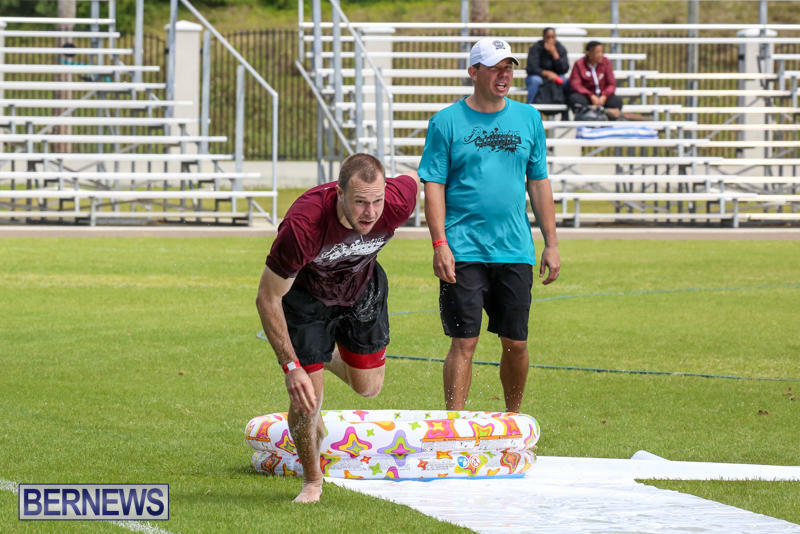 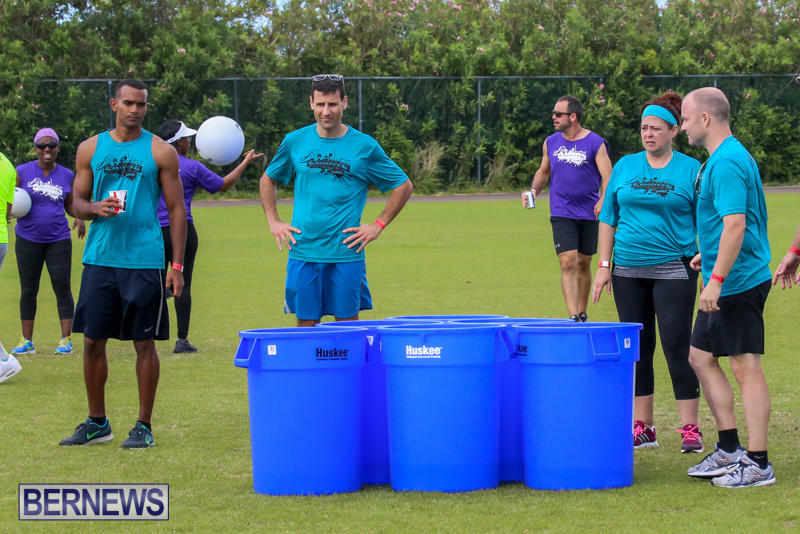 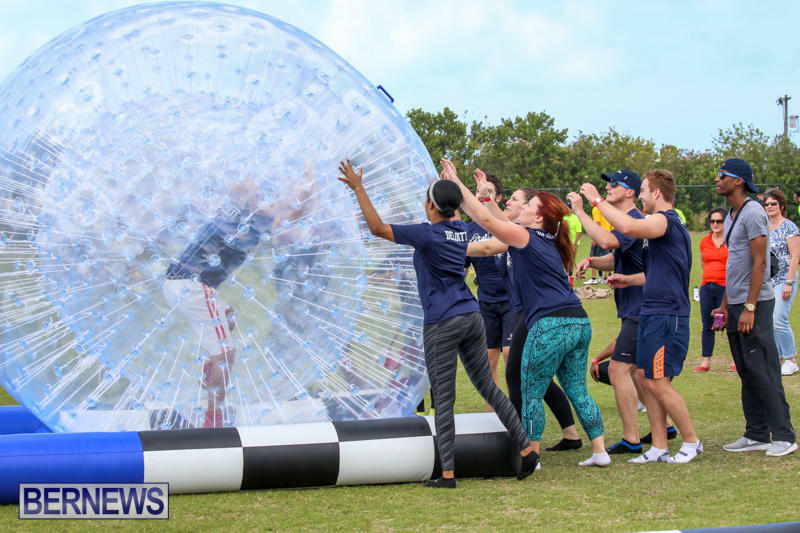 Turning their focus from corporate companies to families, the Xtreme Sports Family Fun Day is scheduled for October 8, to be held at the Somersfield Academy field from 3:00pm to 9:00pm. 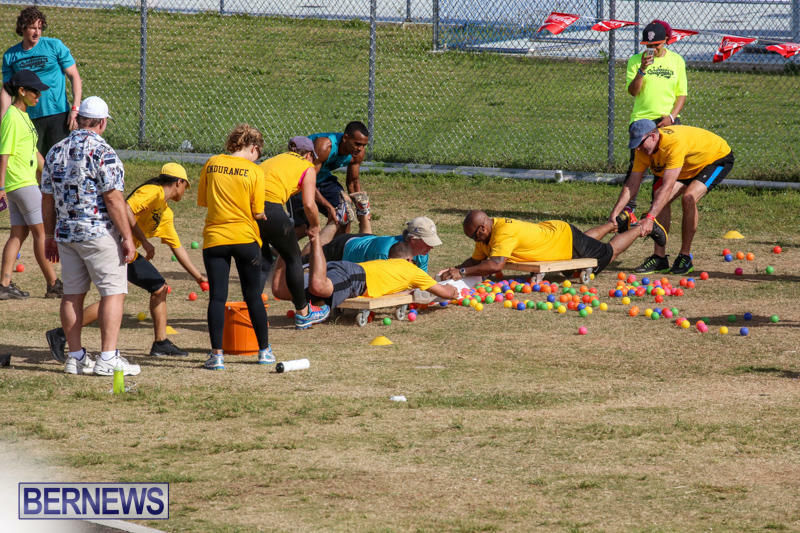 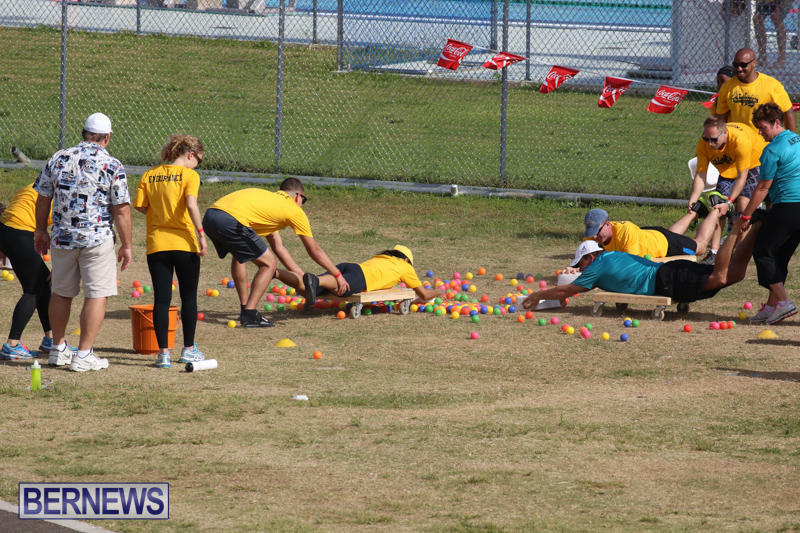 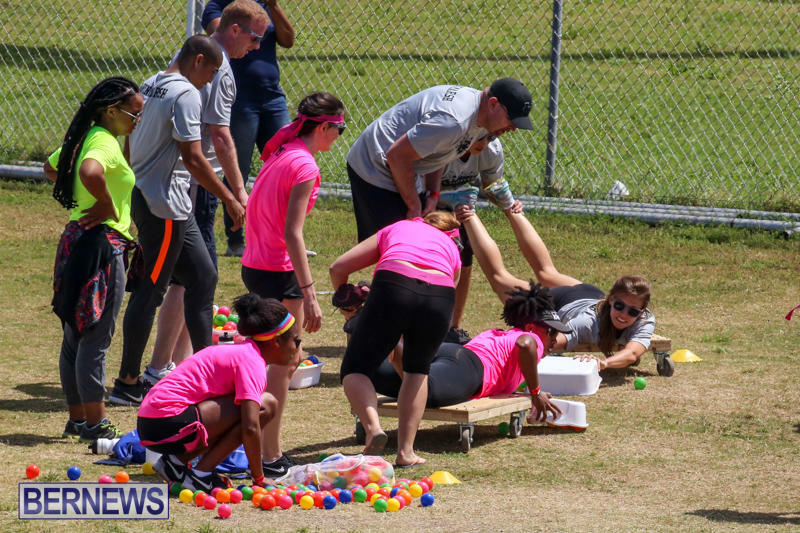 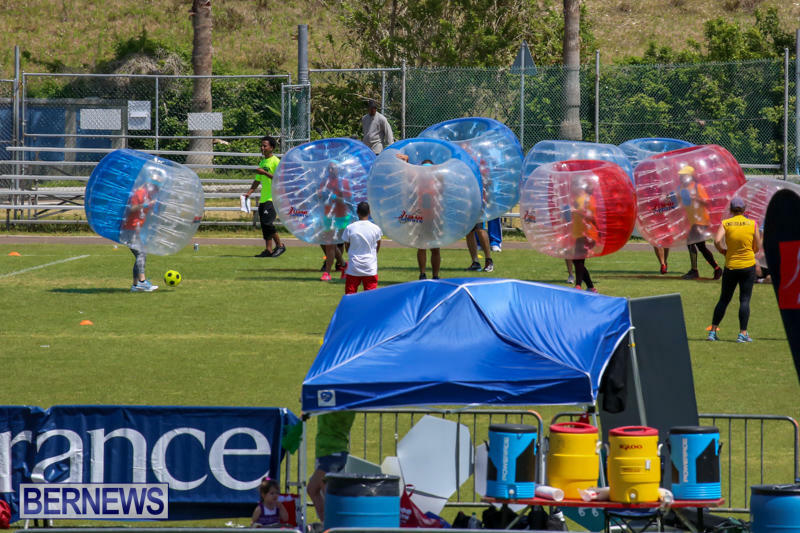 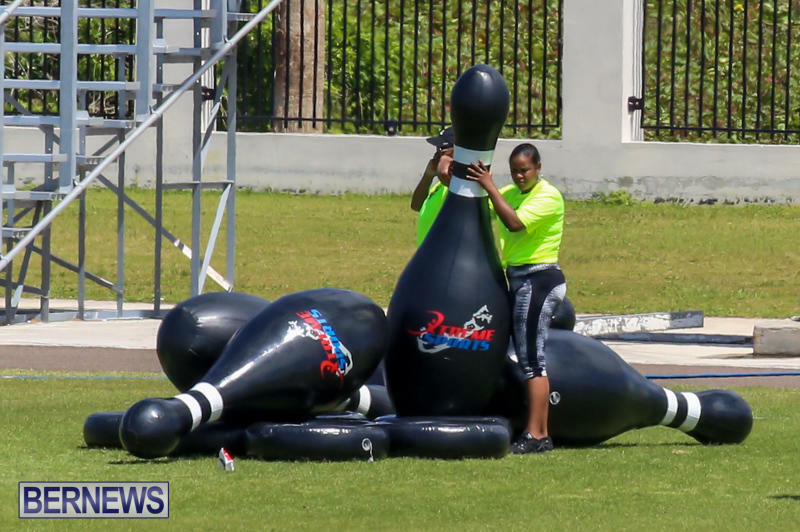 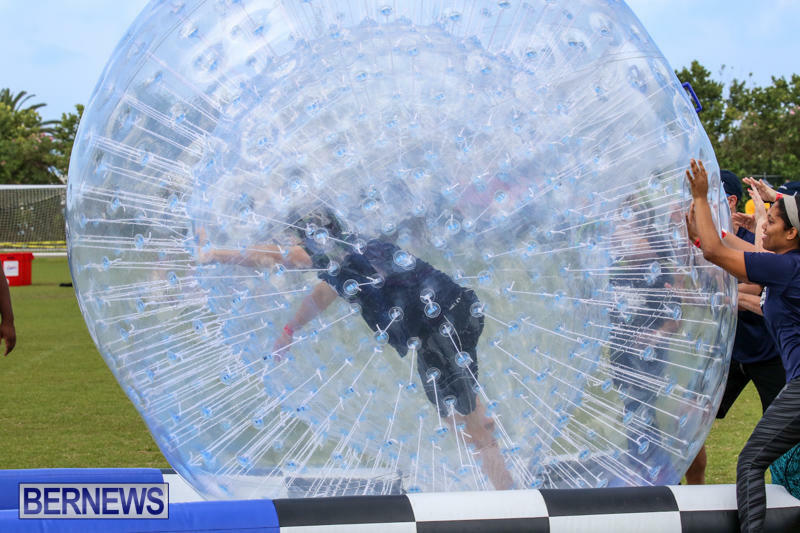 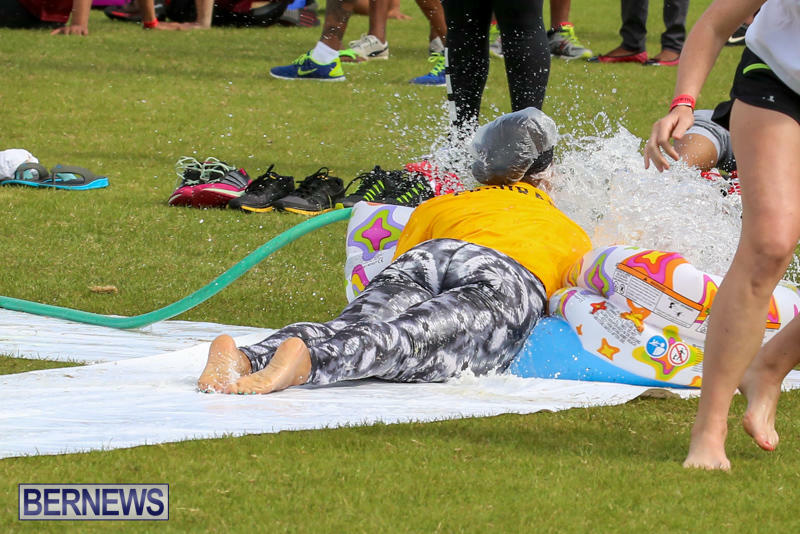 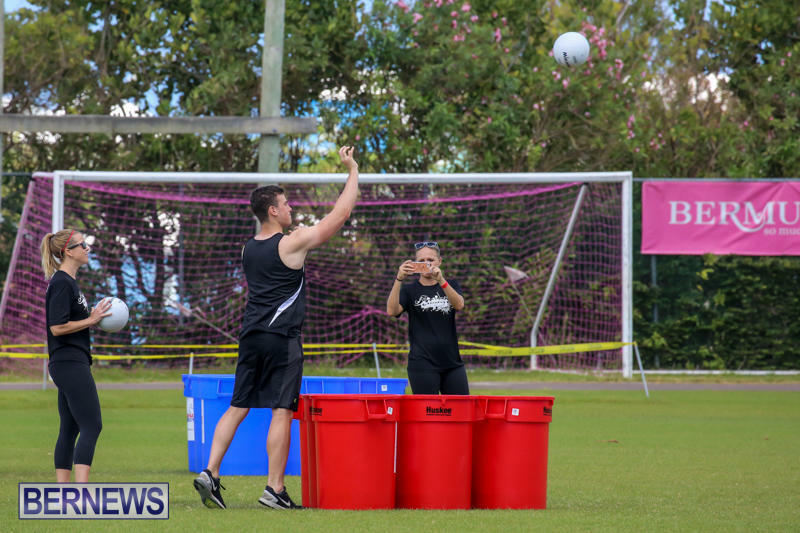 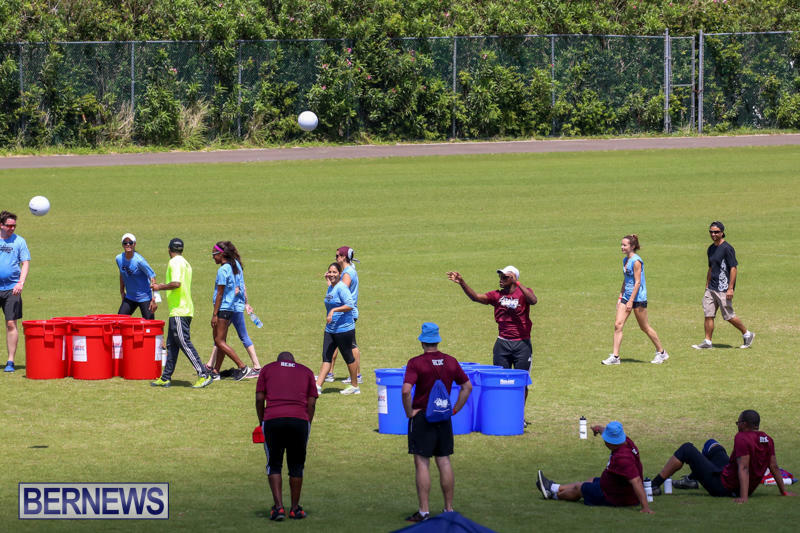 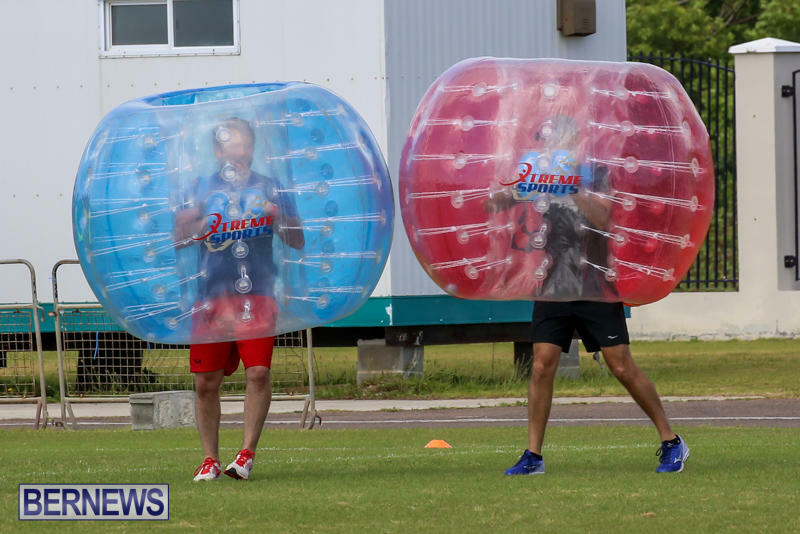 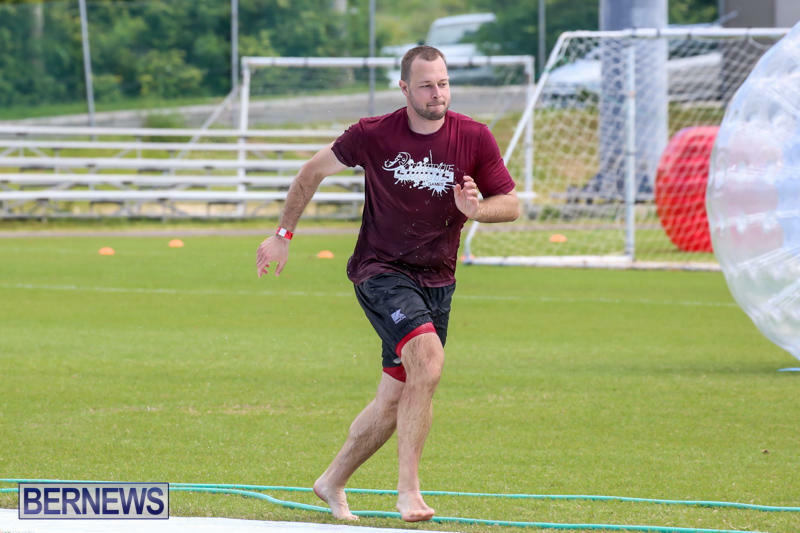 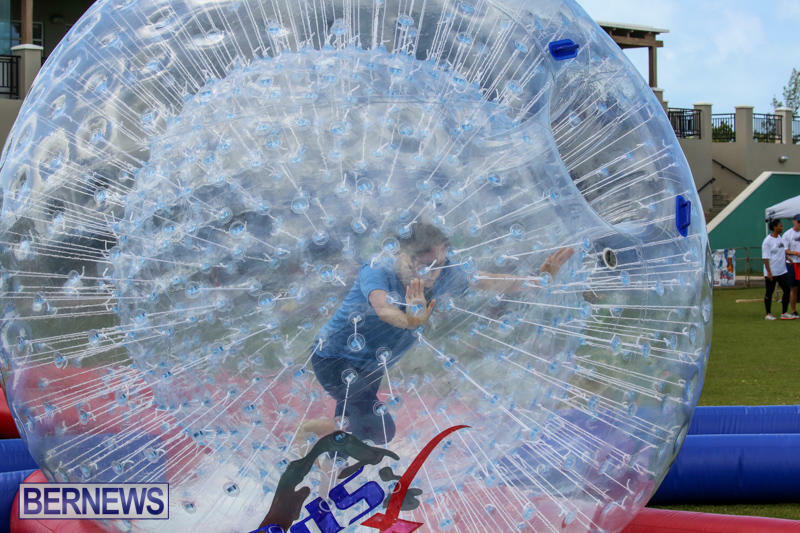 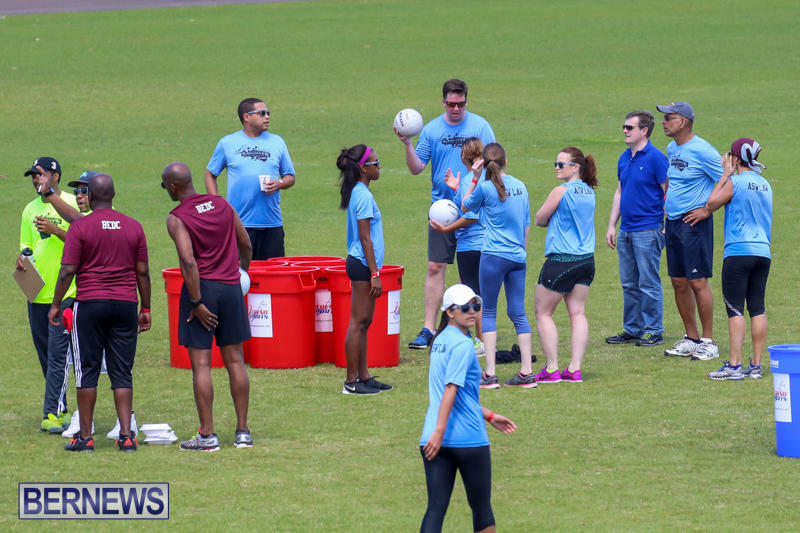 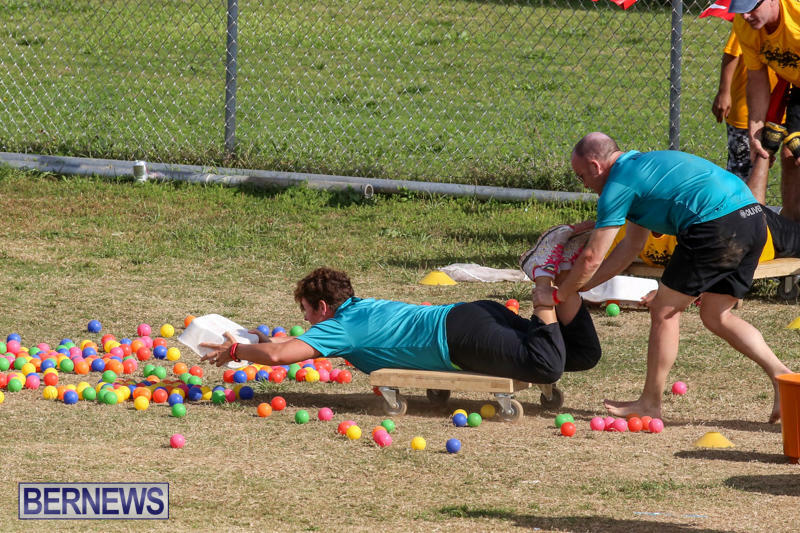 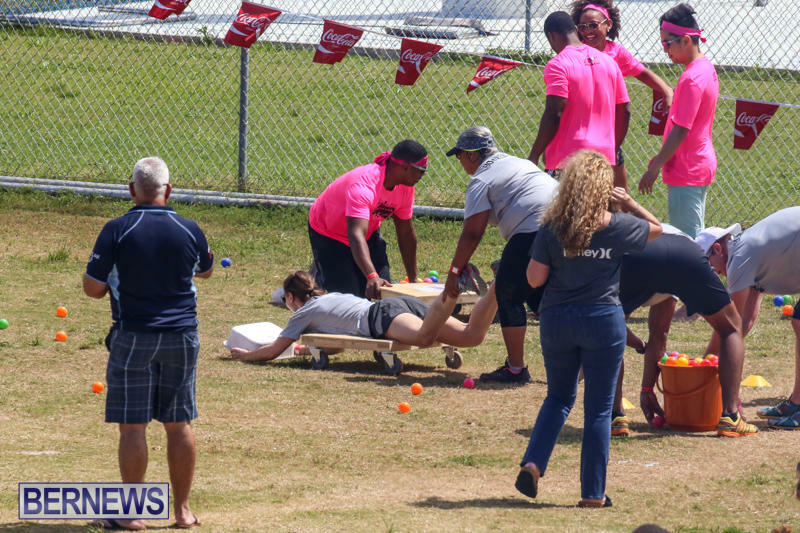 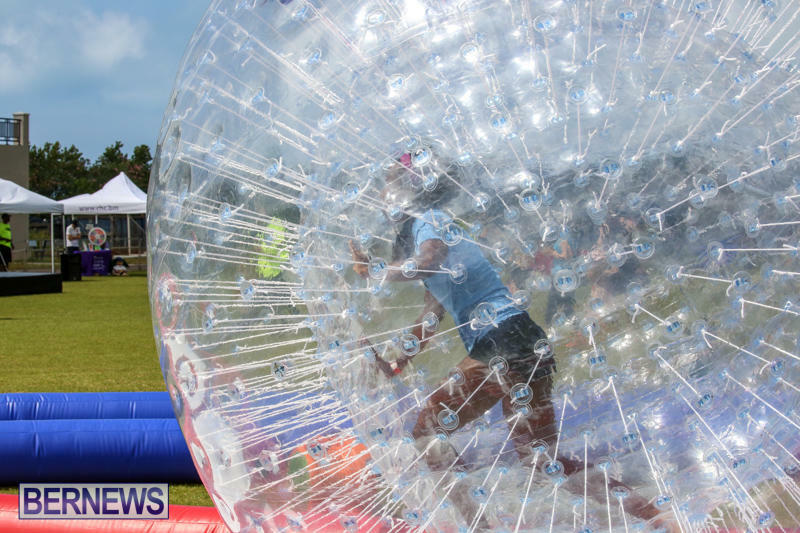 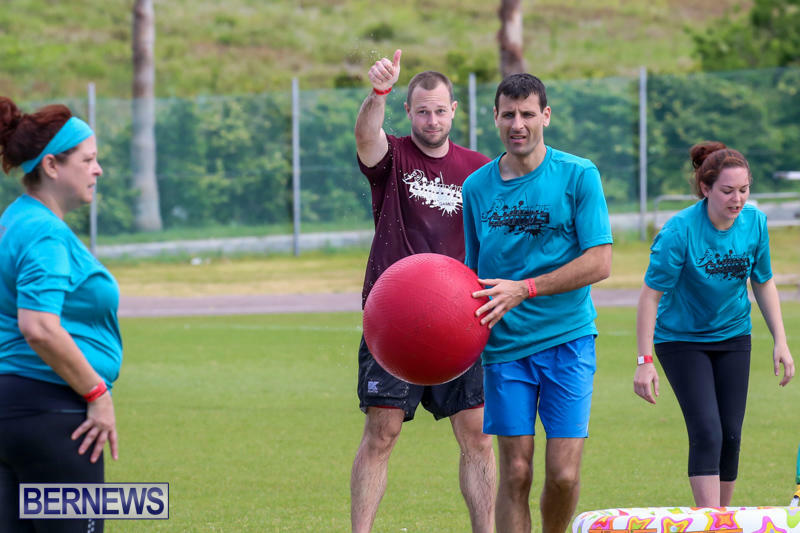 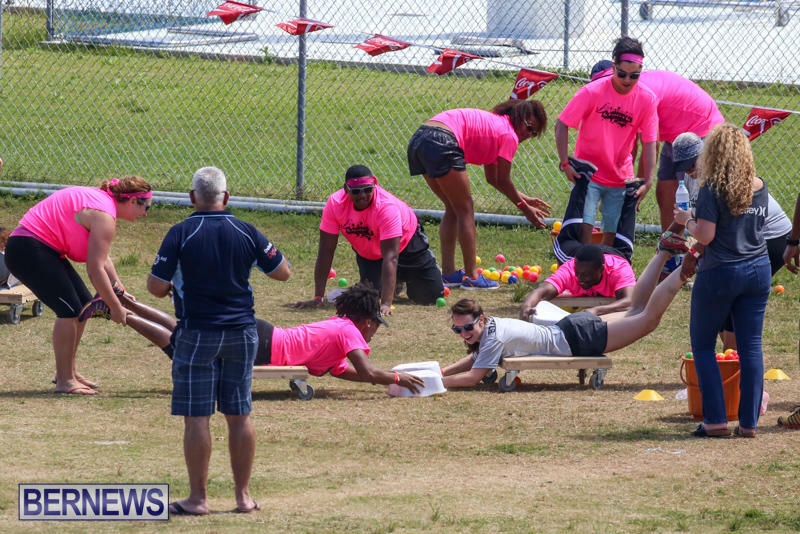 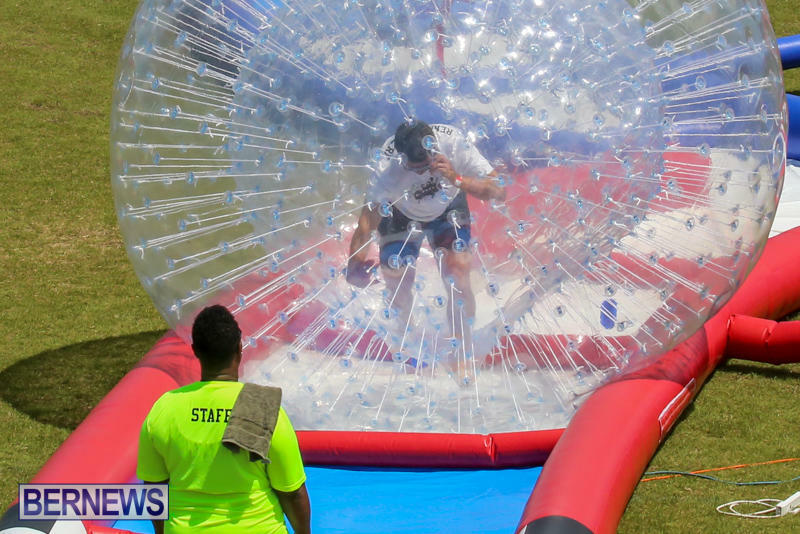 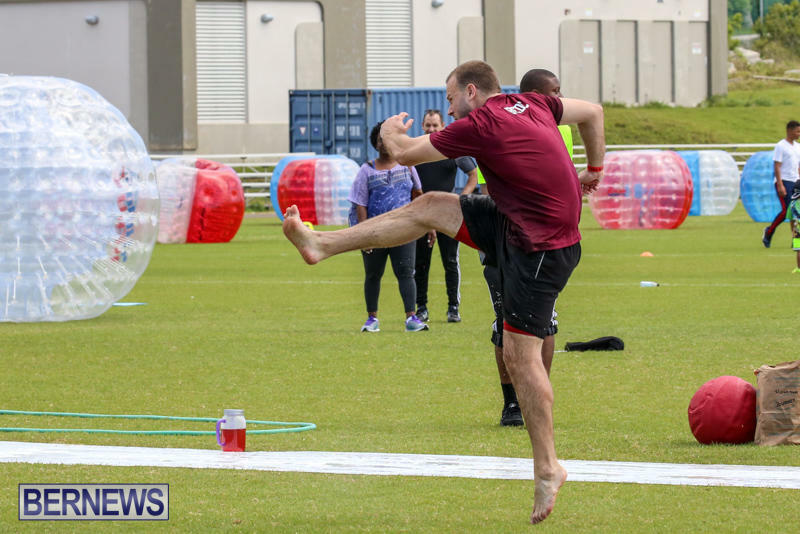 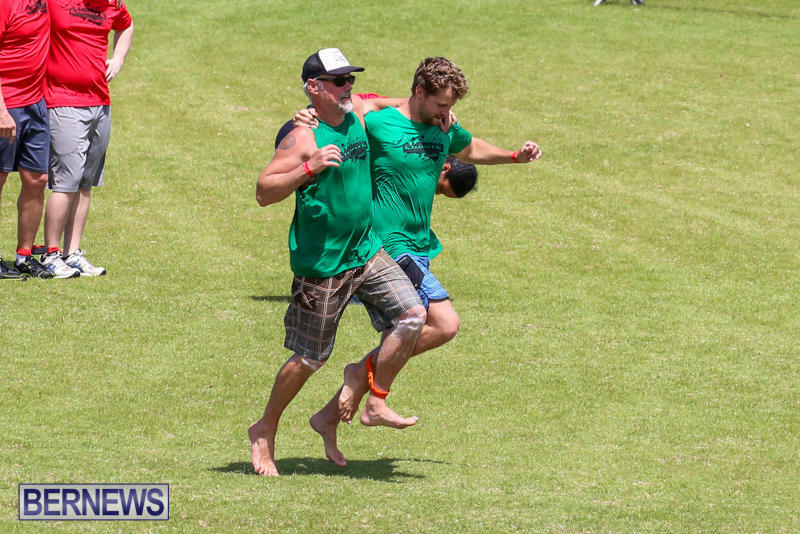 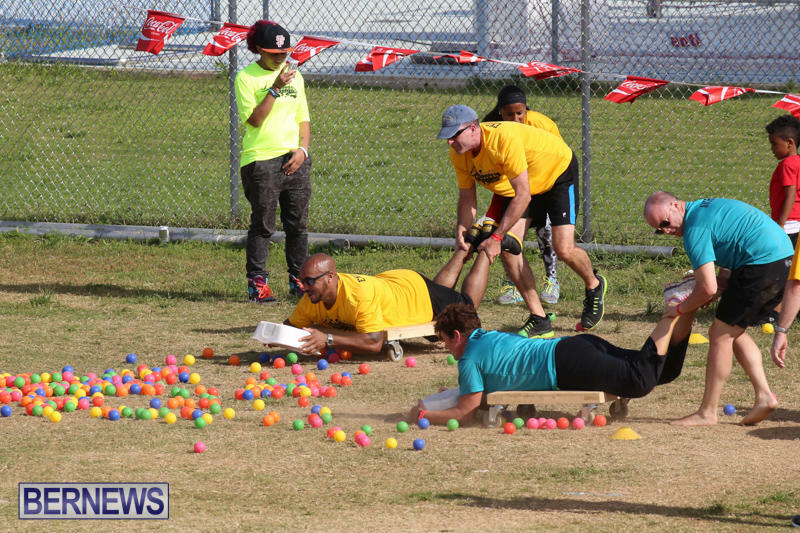 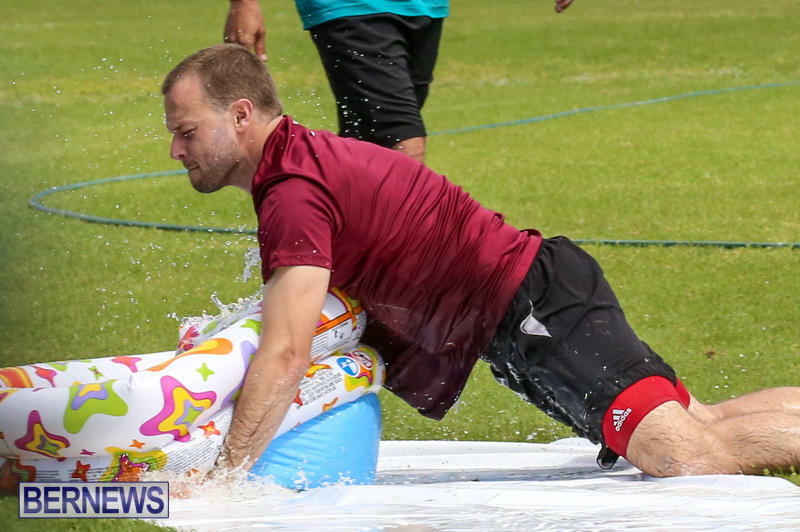 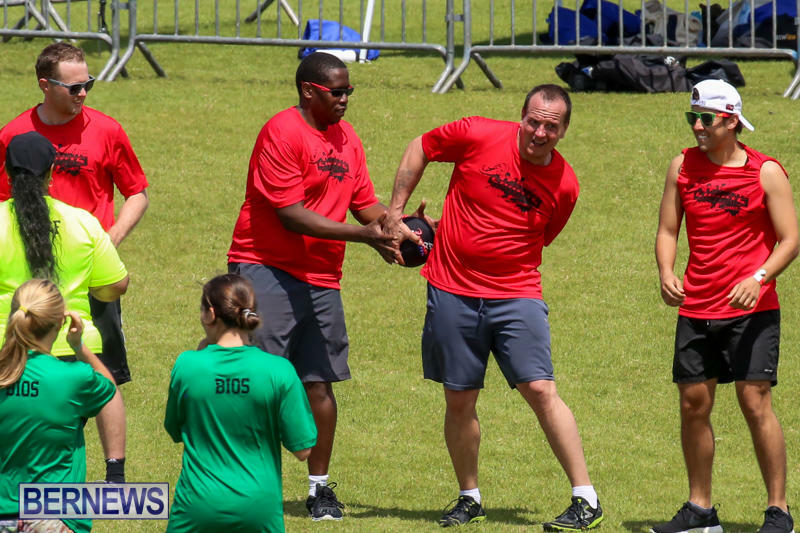 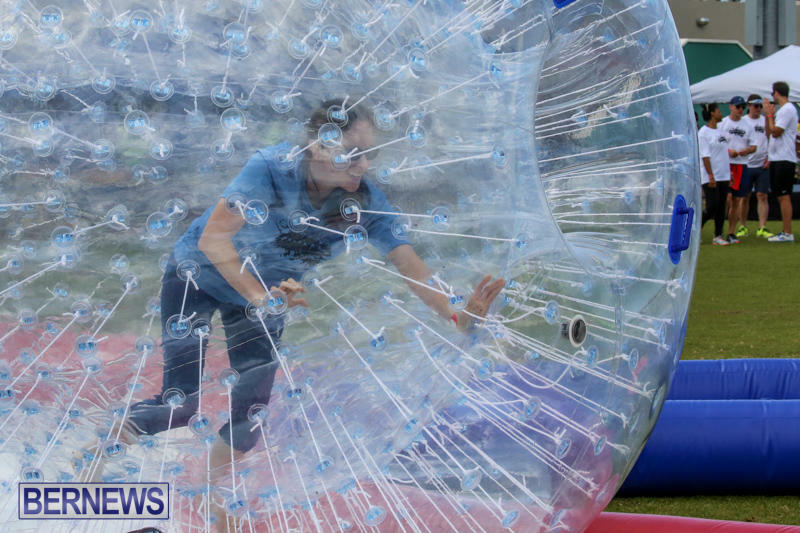 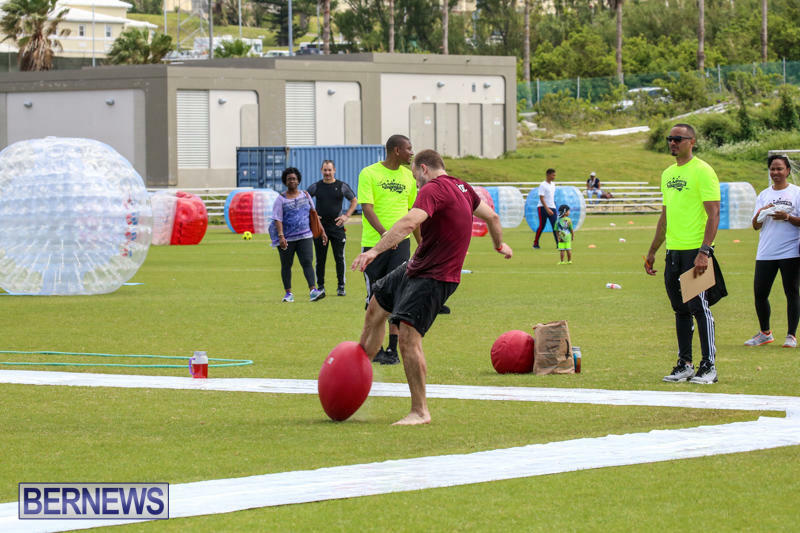 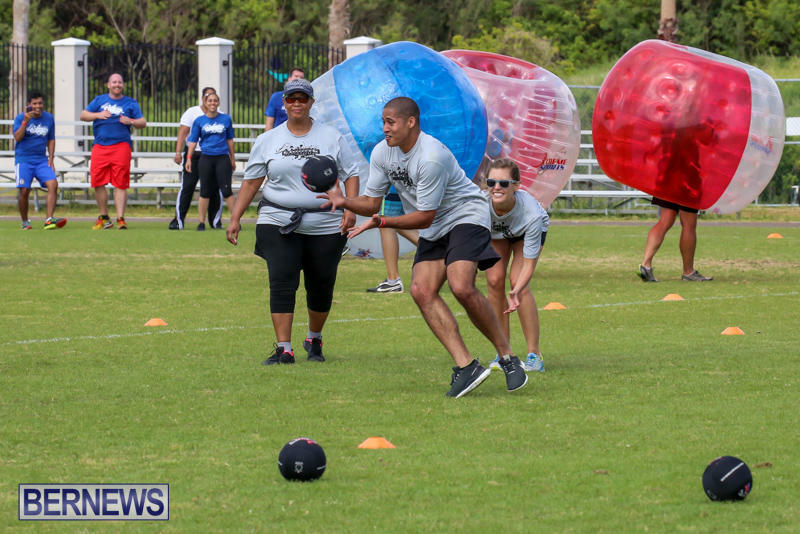 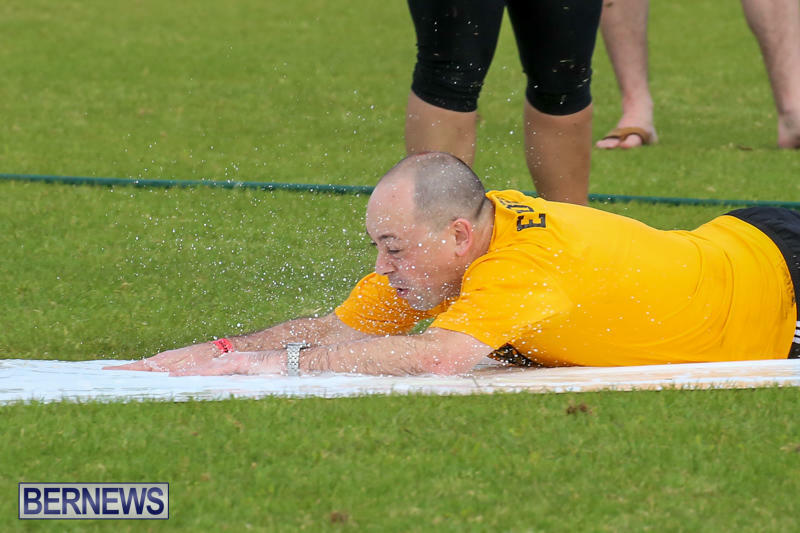 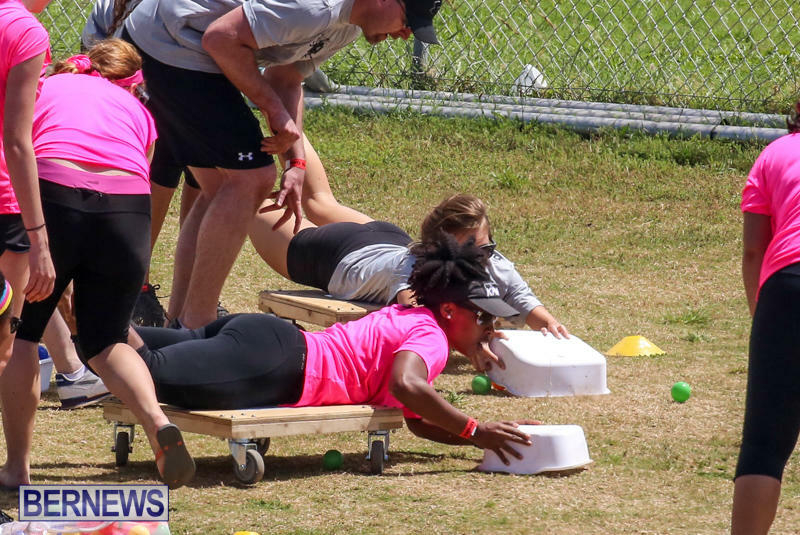 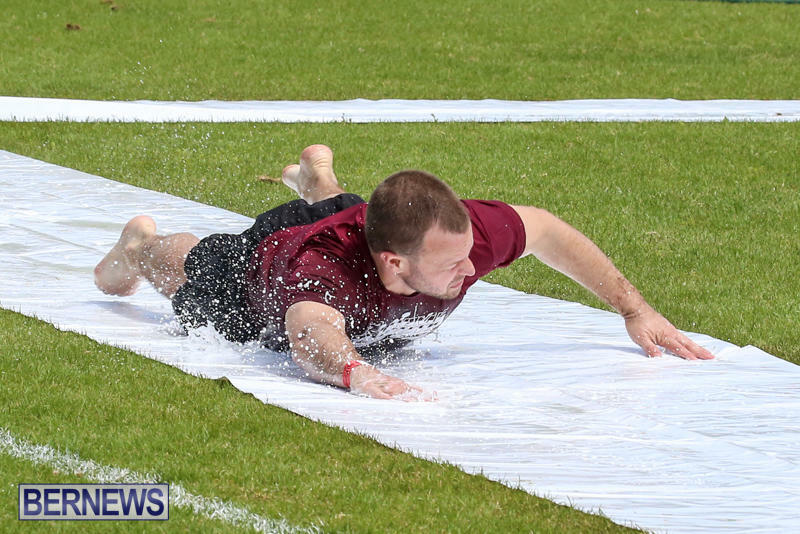 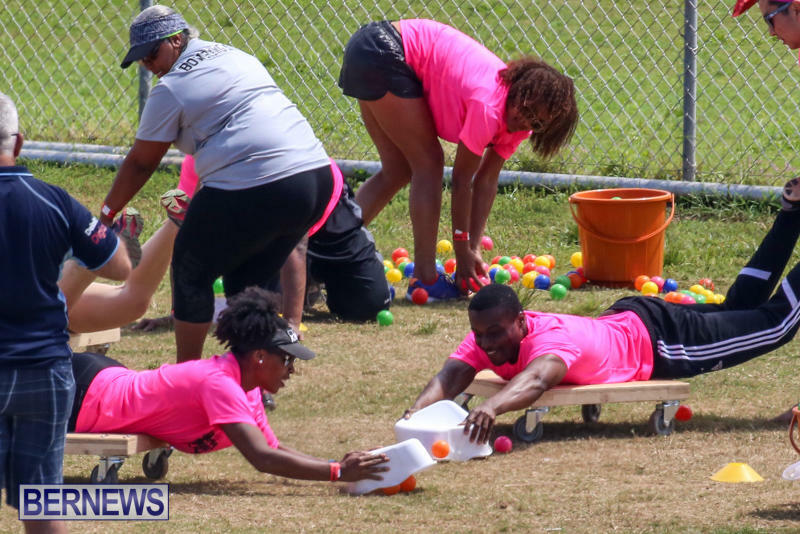 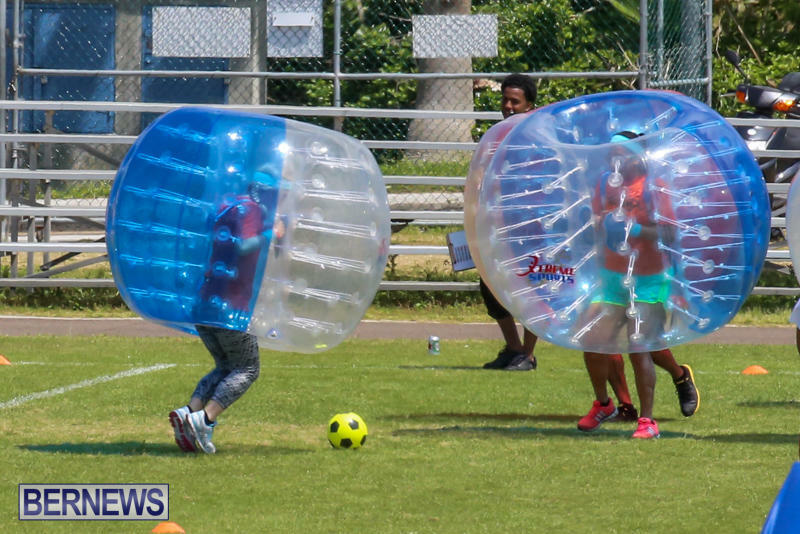 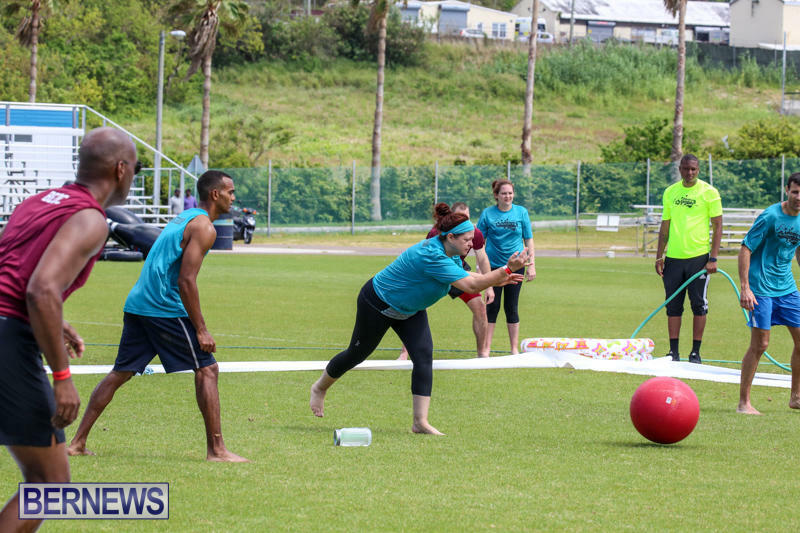 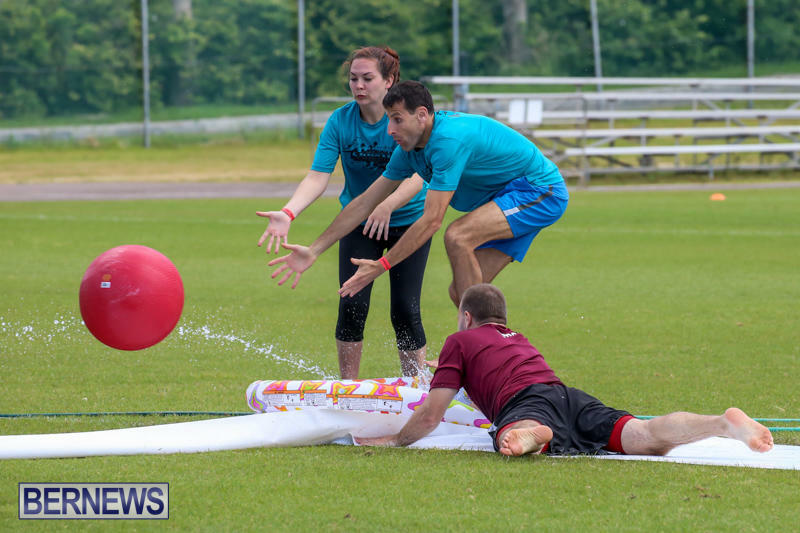 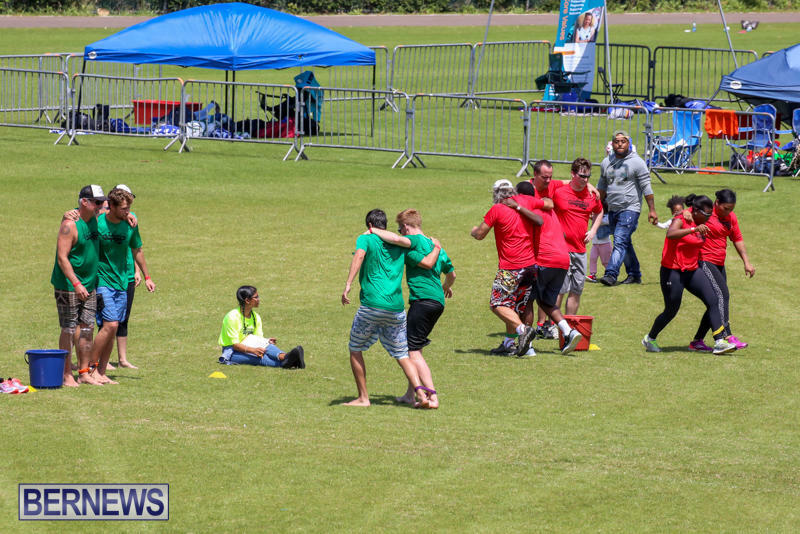 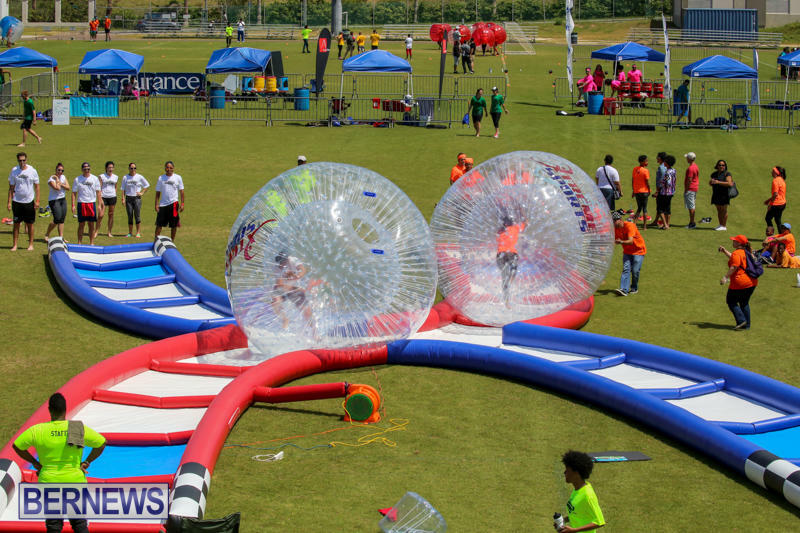 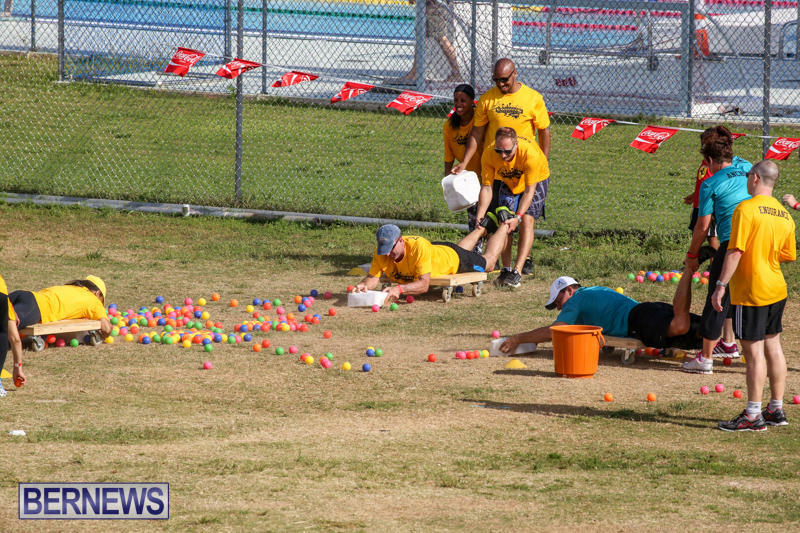 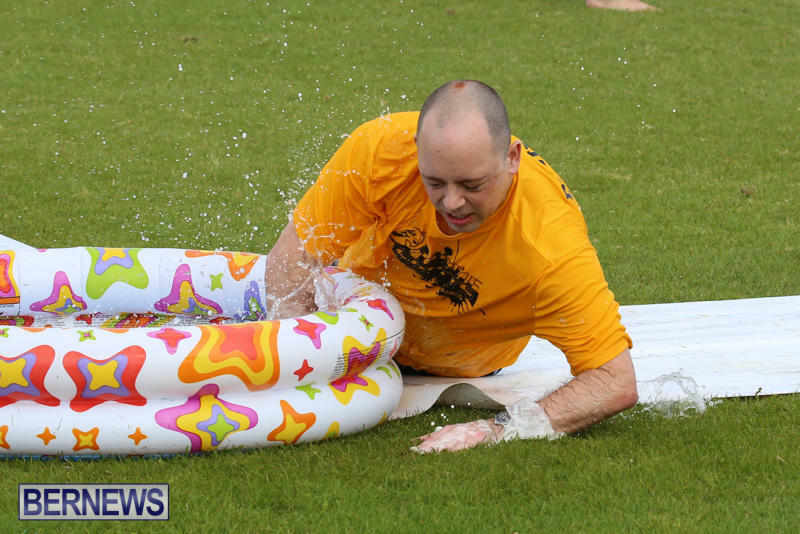 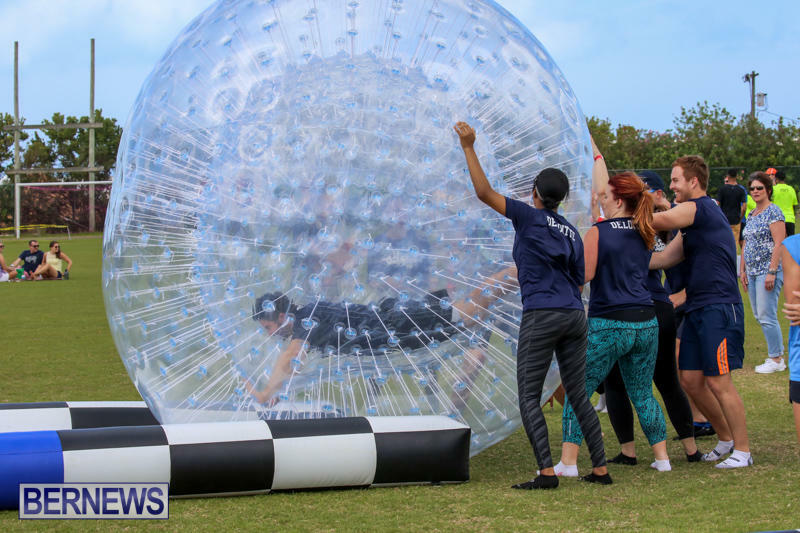 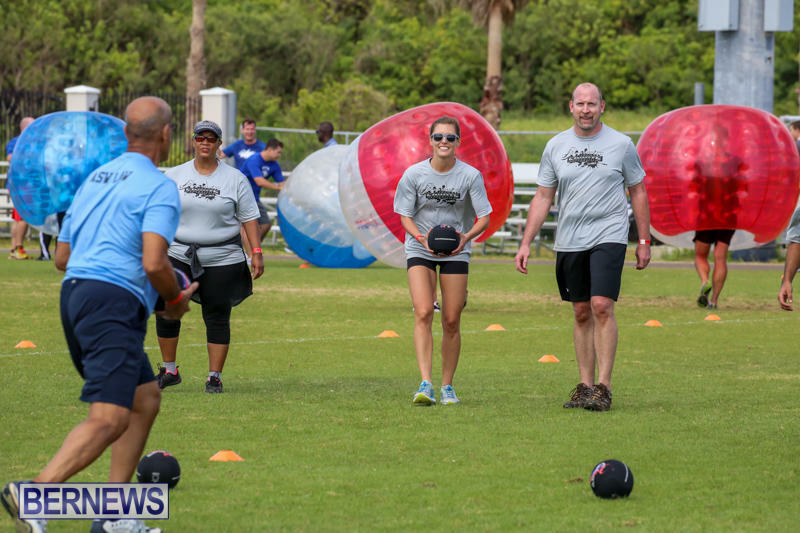 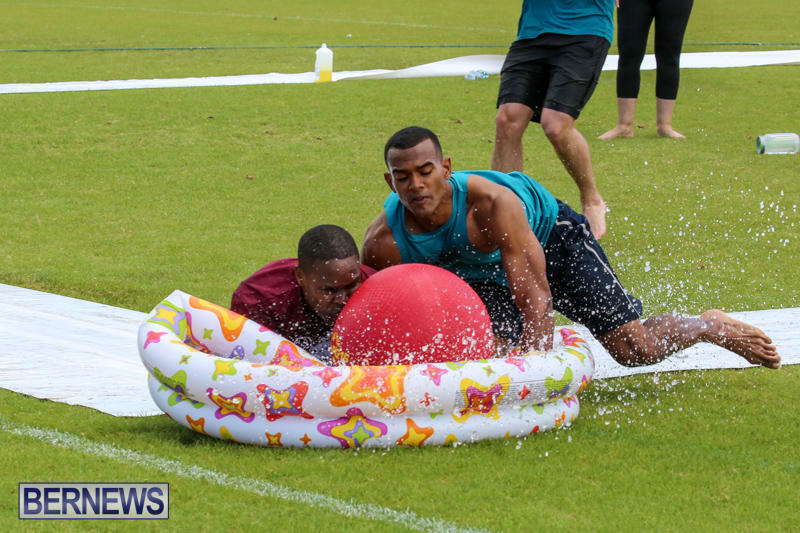 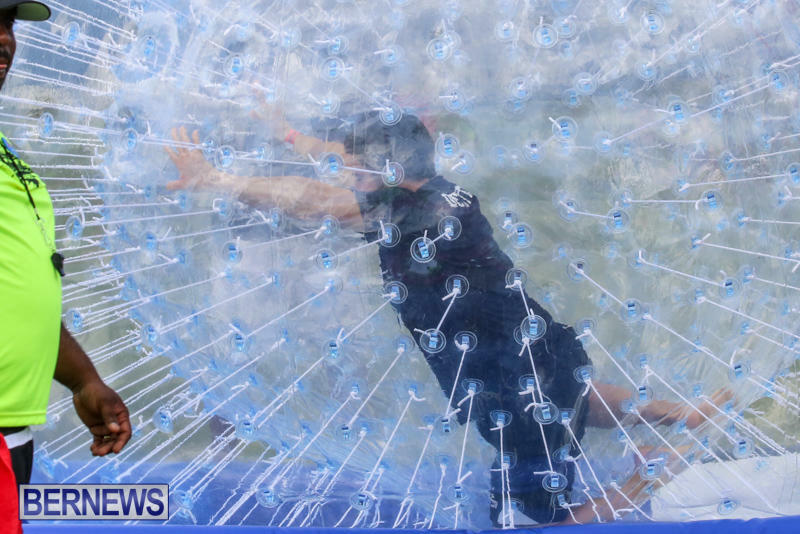 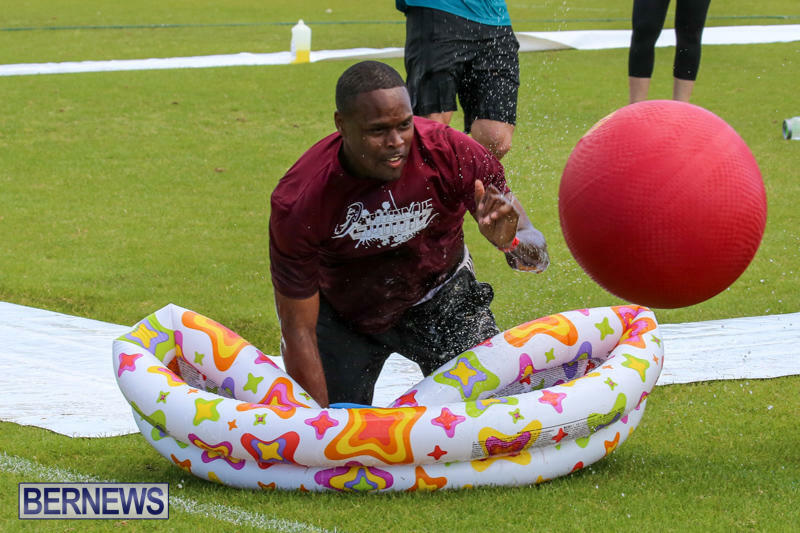 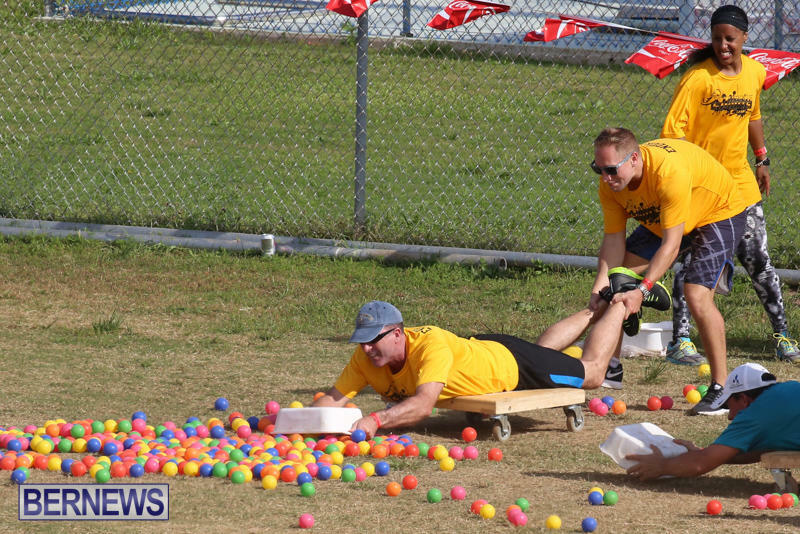 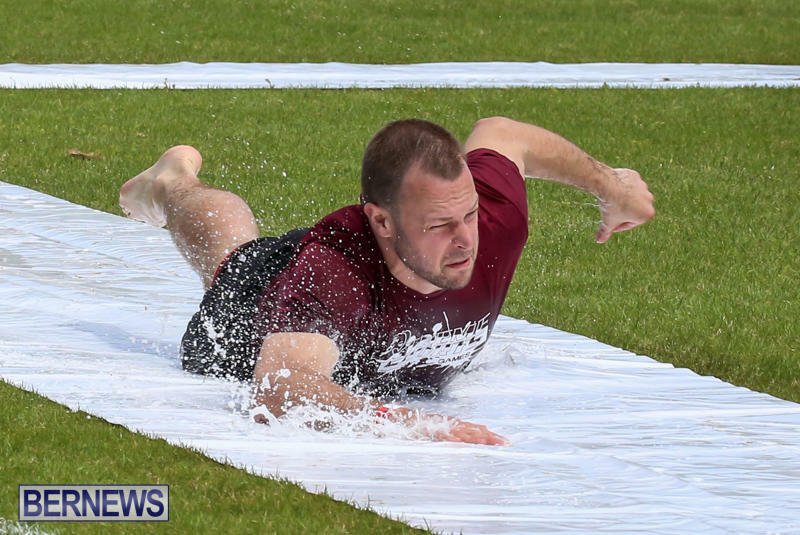 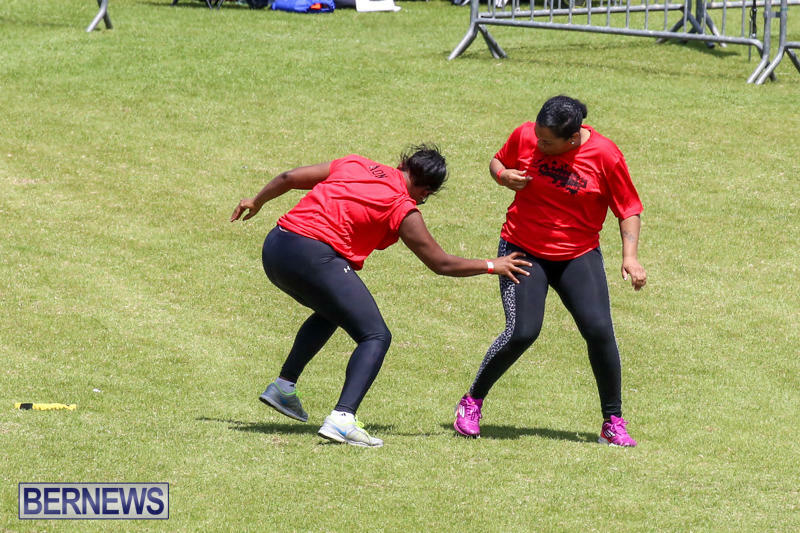 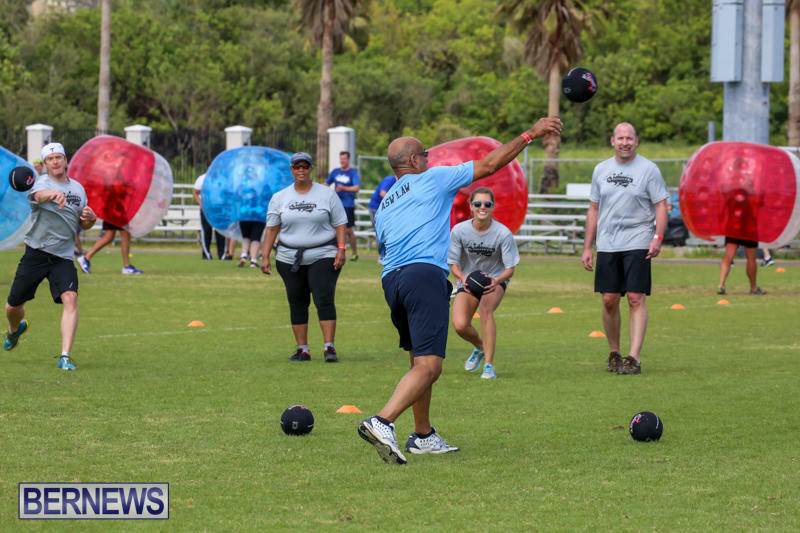 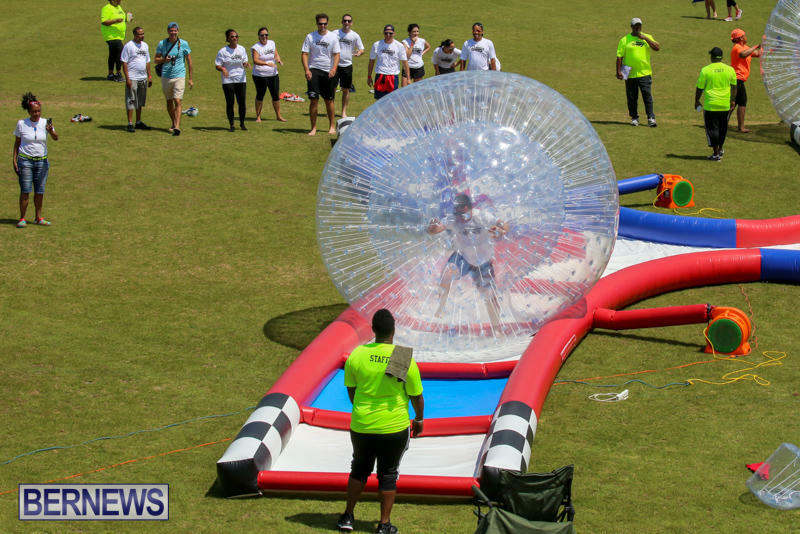 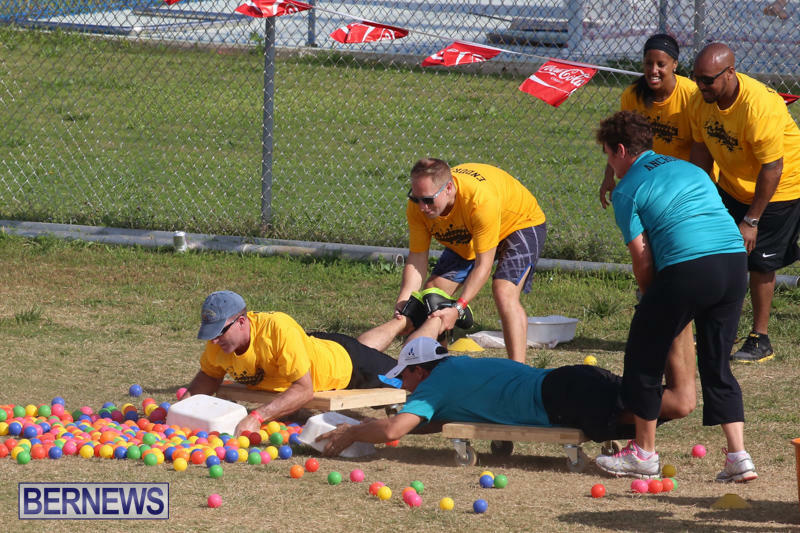 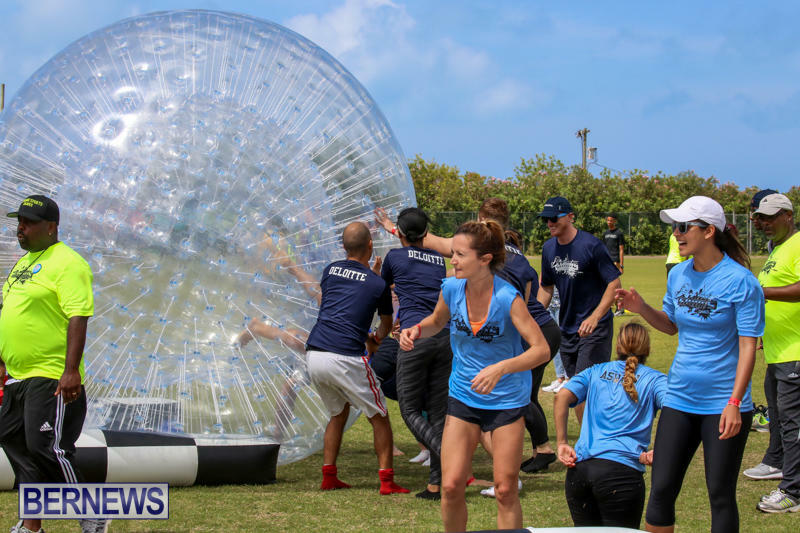 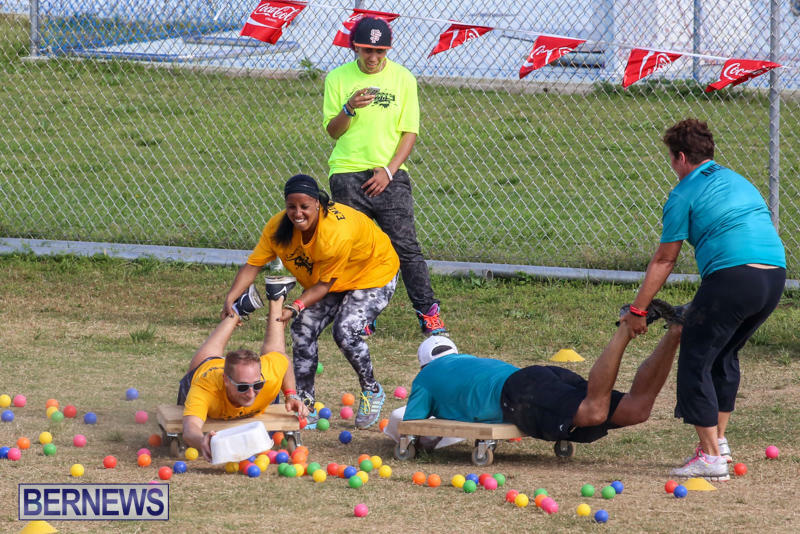 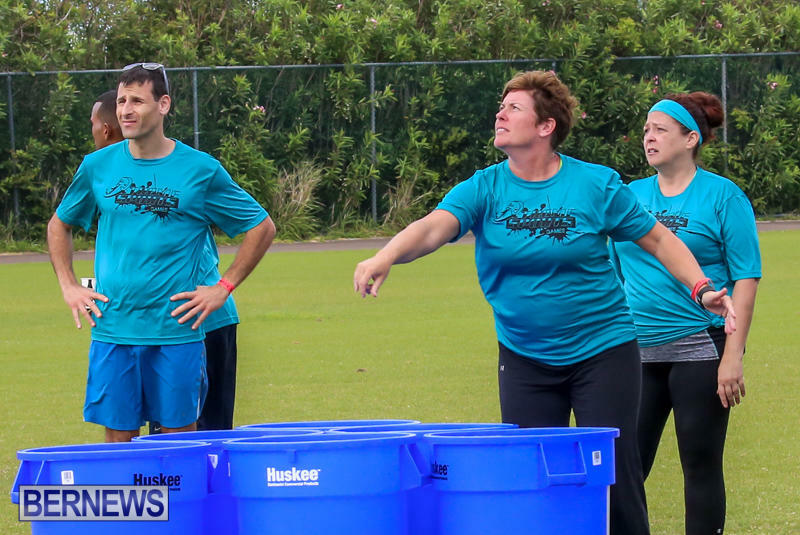 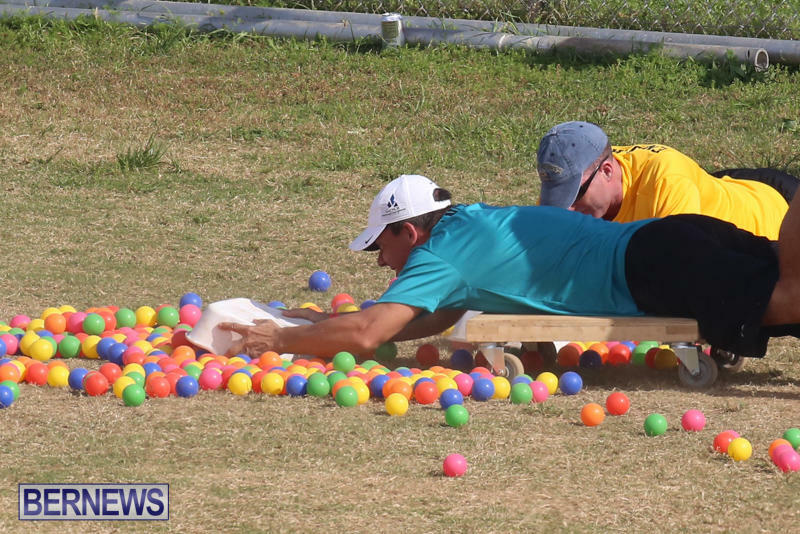 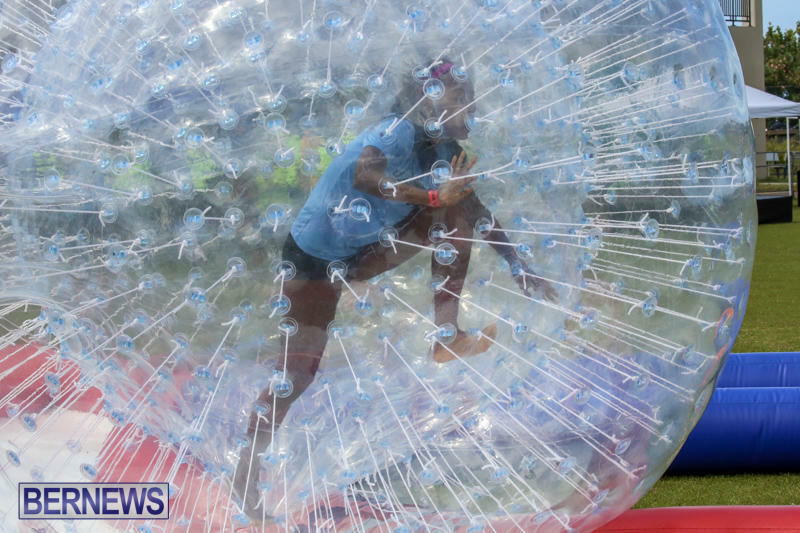 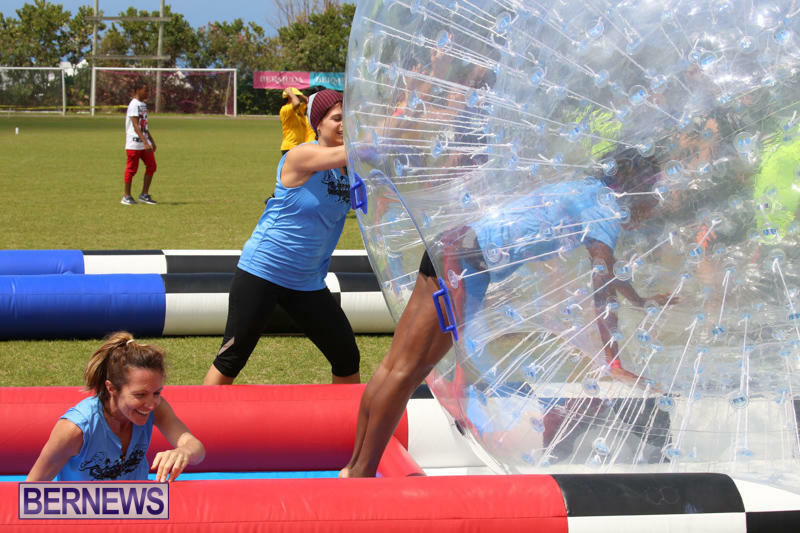 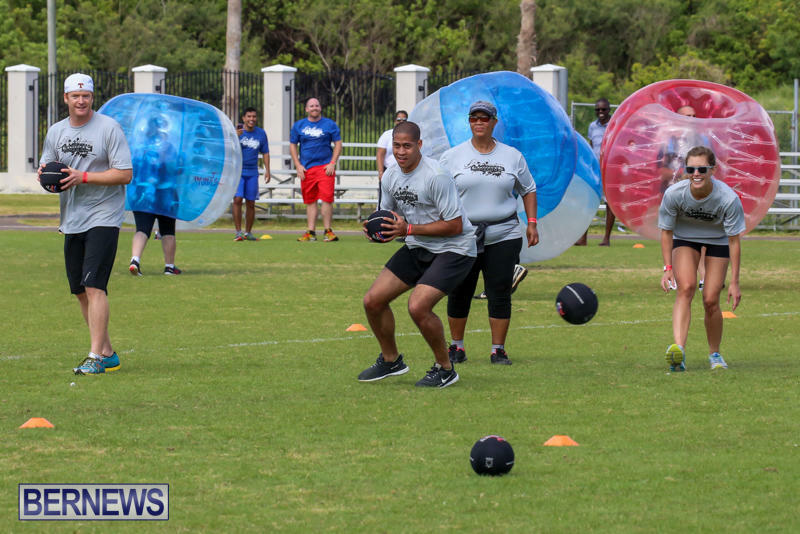 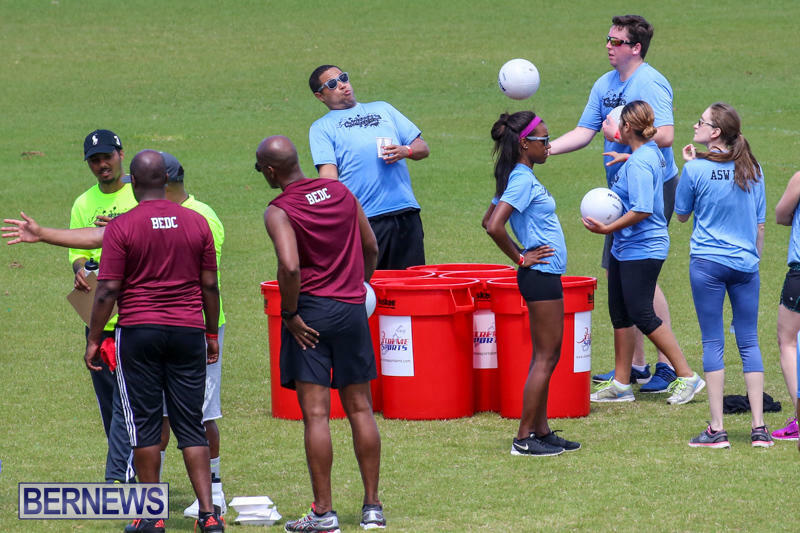 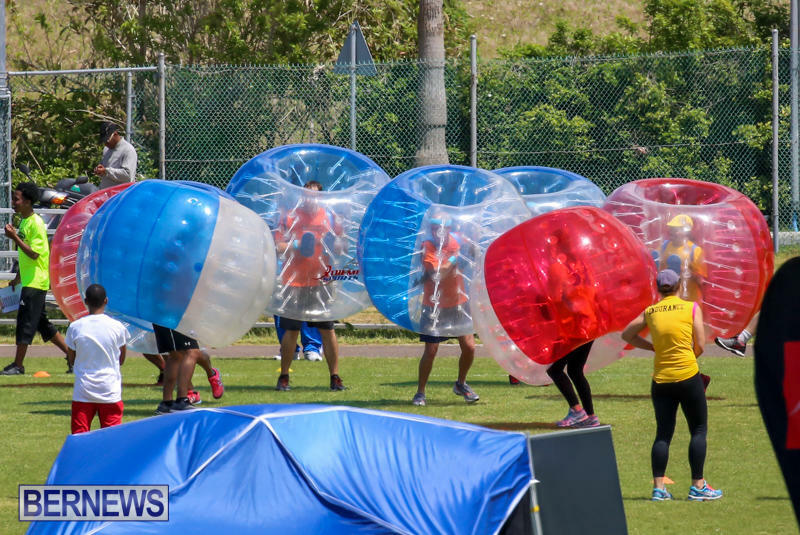 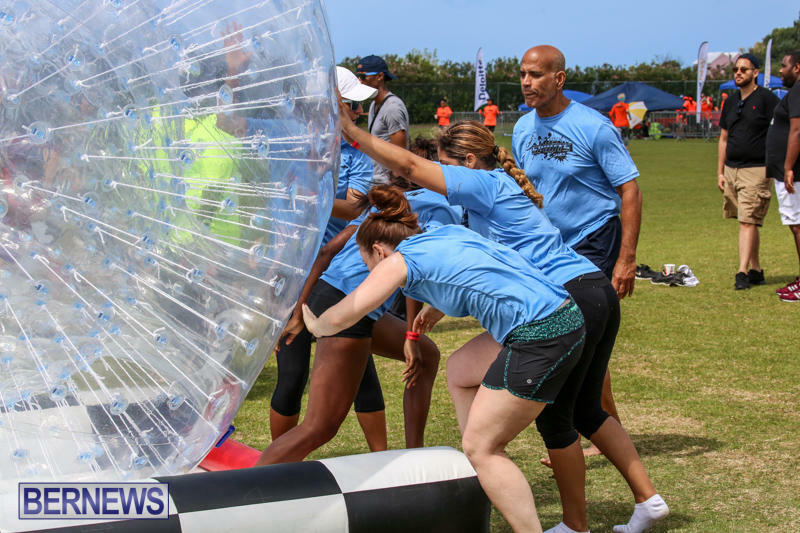 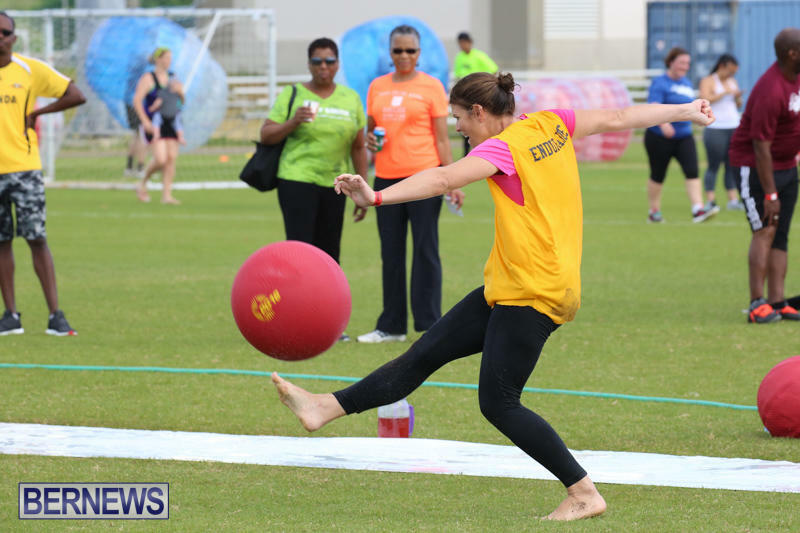 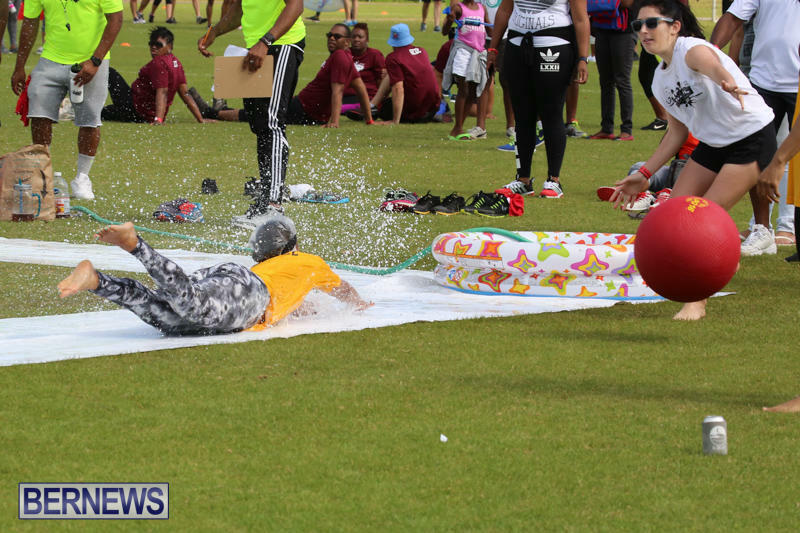 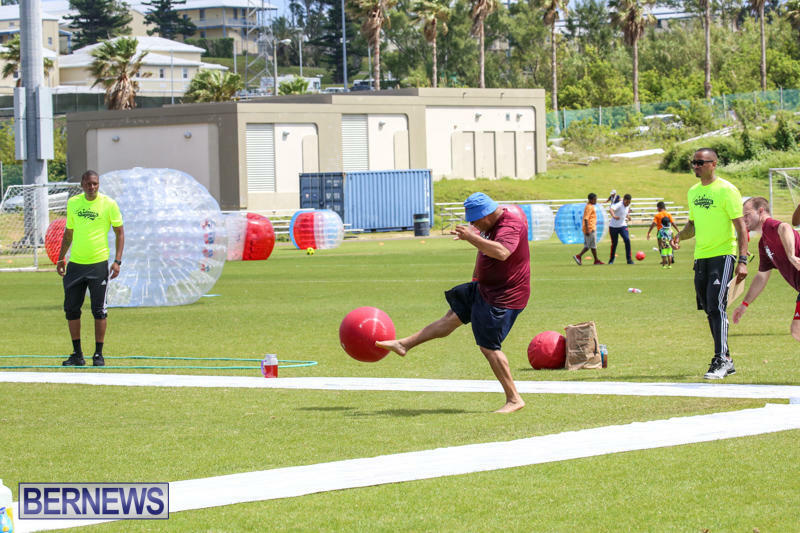 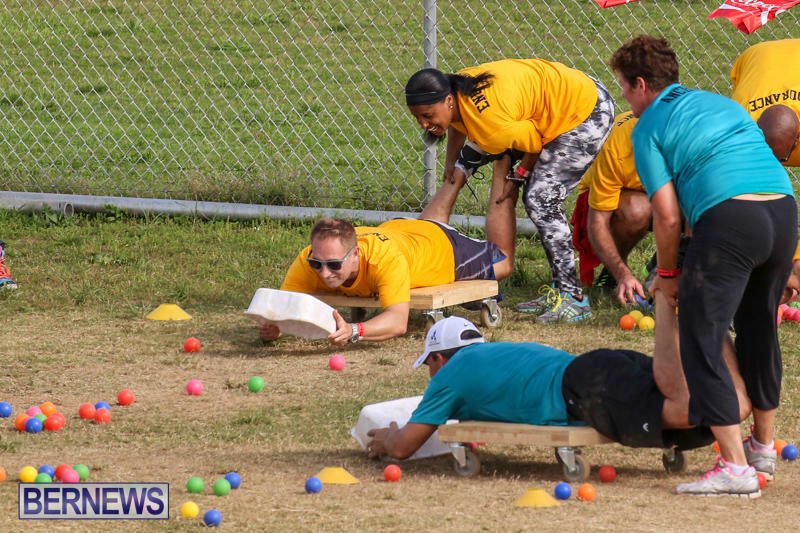 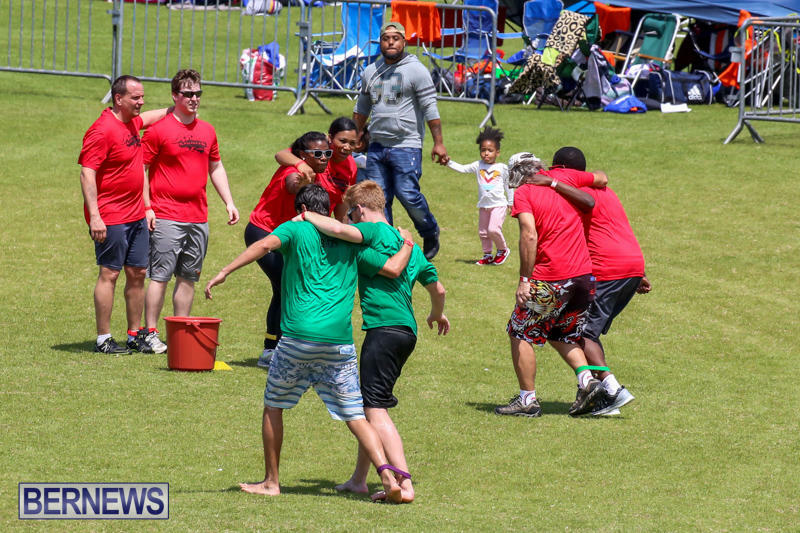 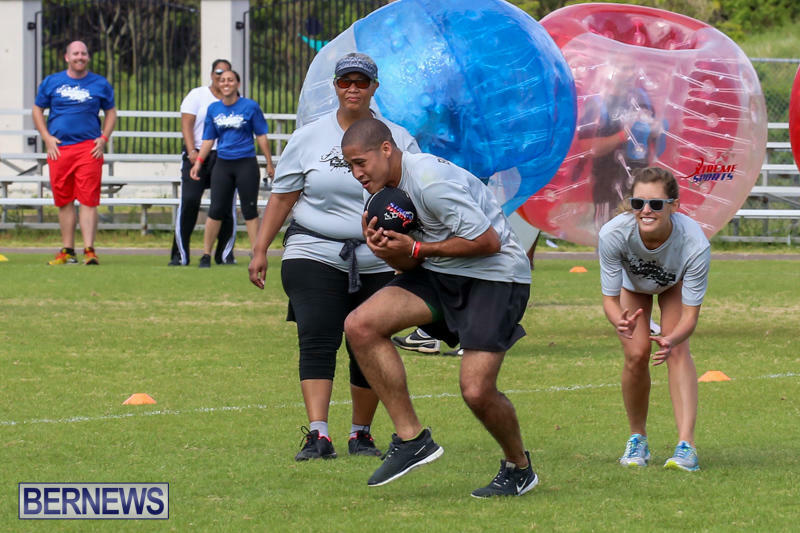 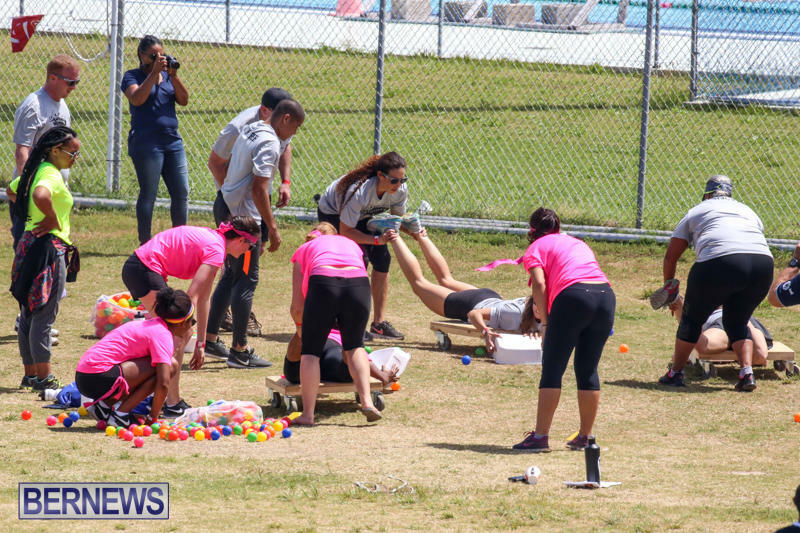 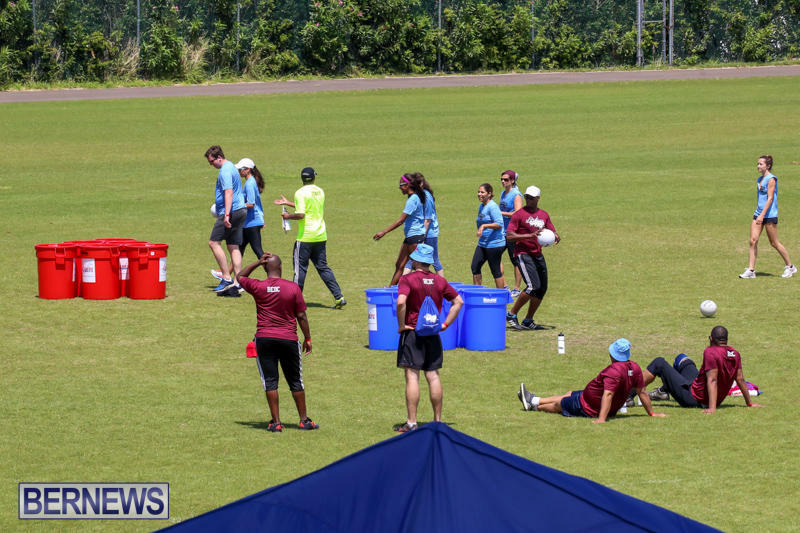 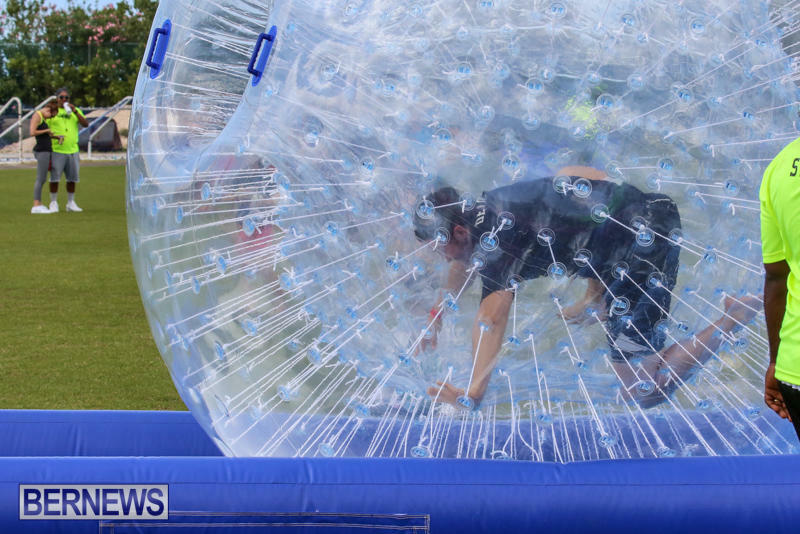 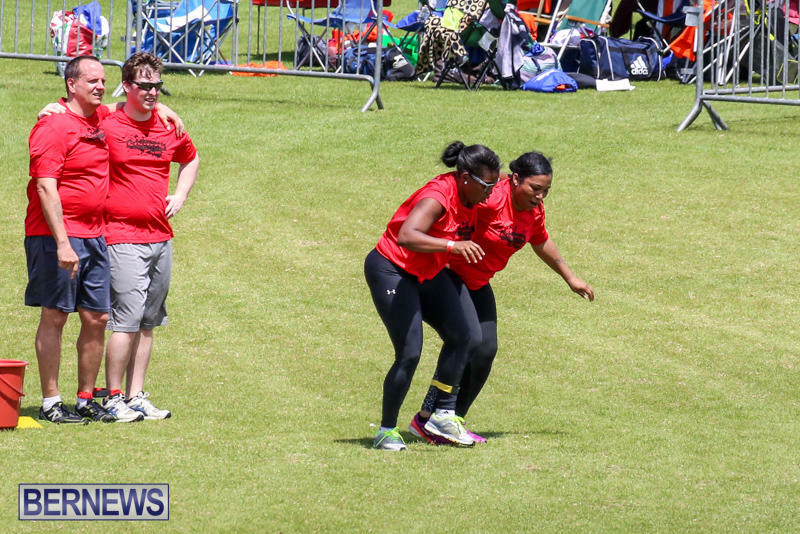 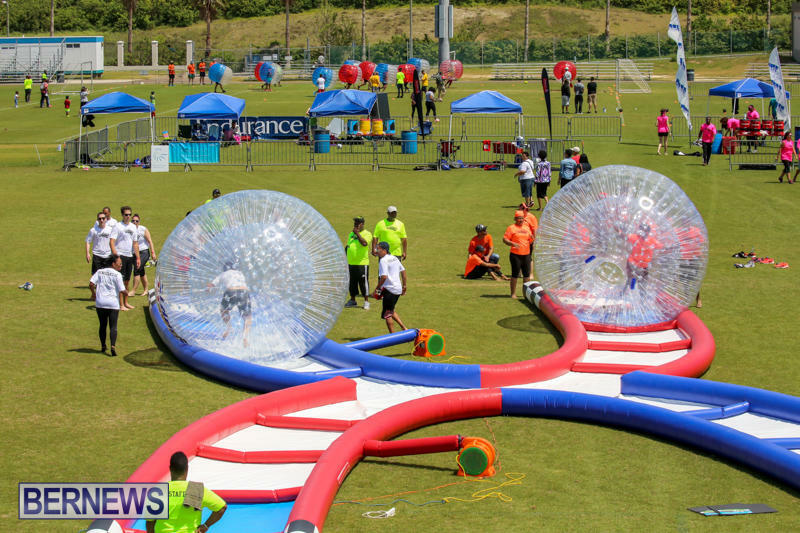 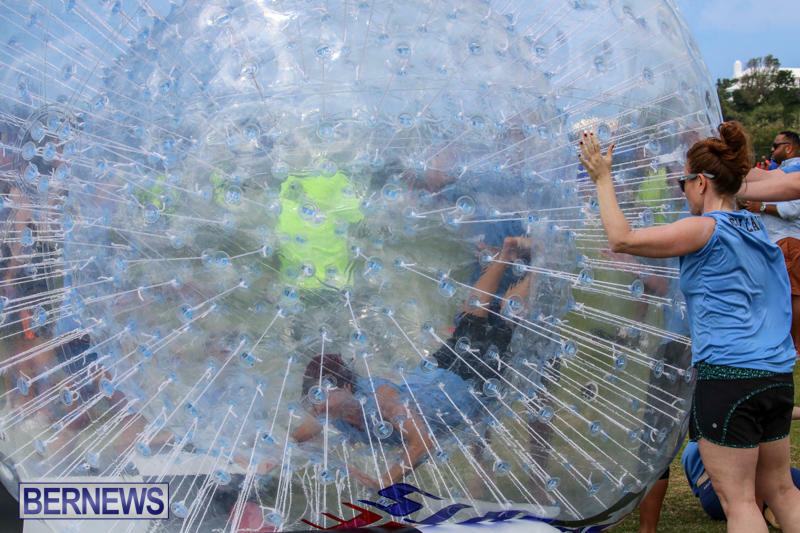 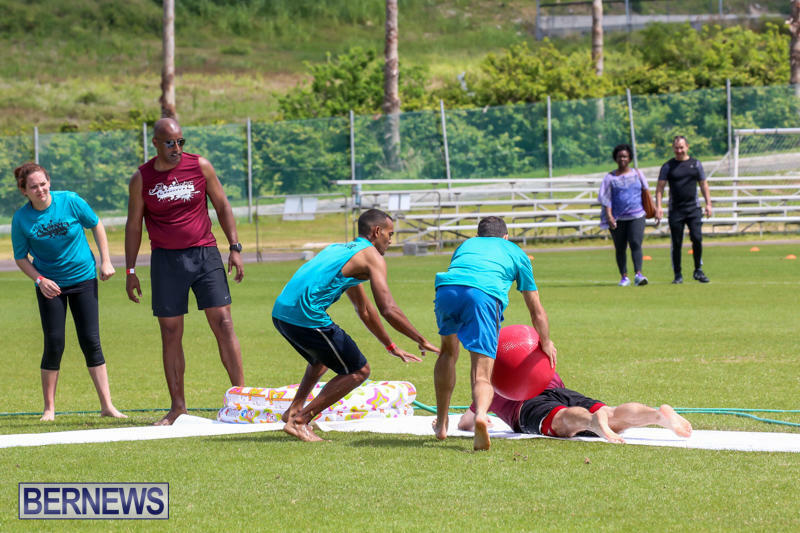 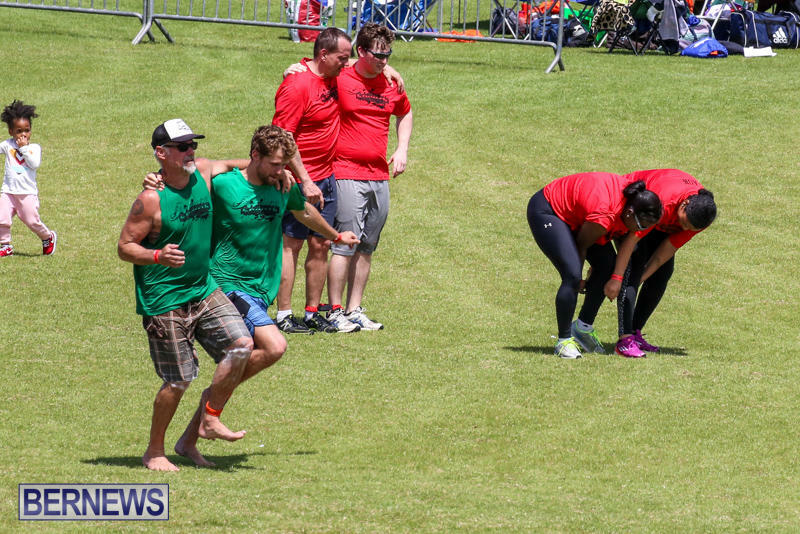 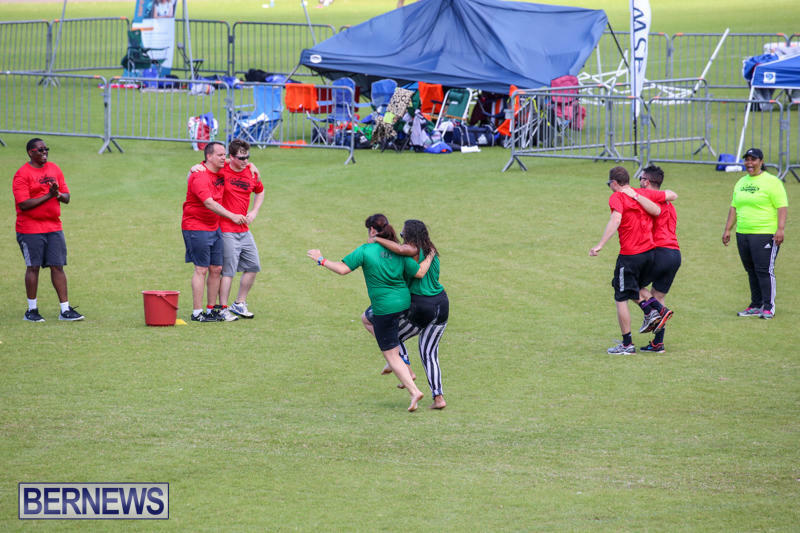 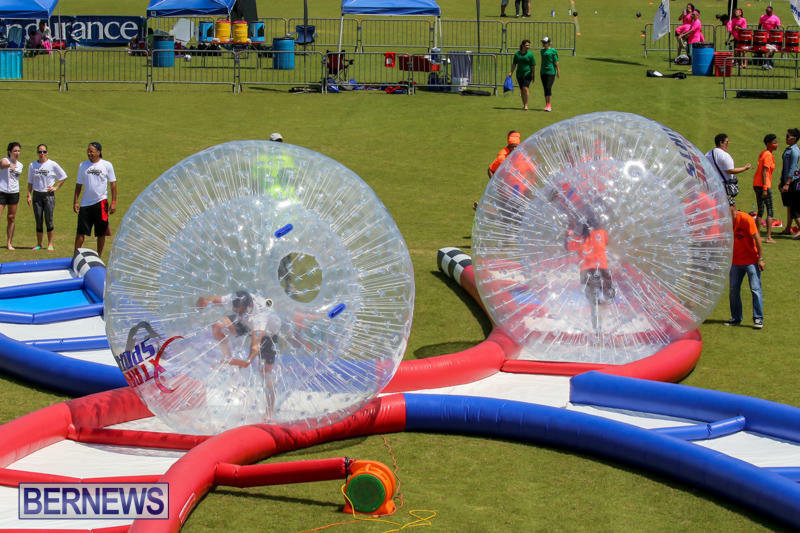 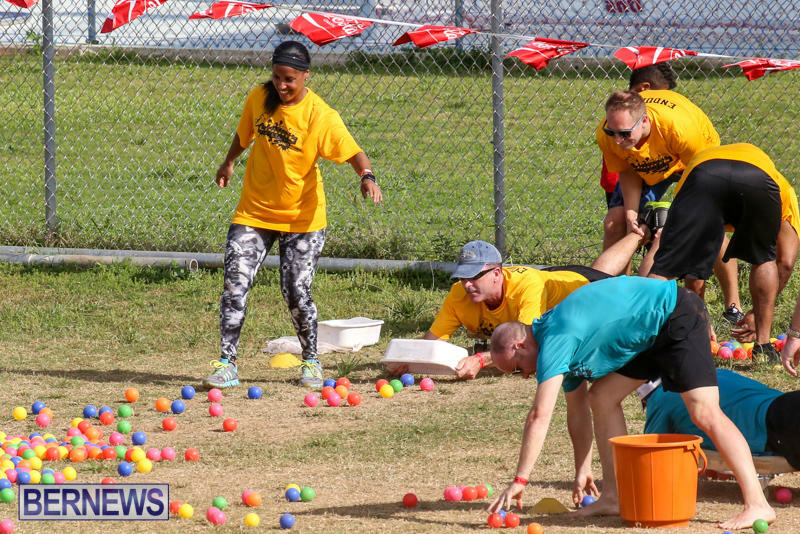 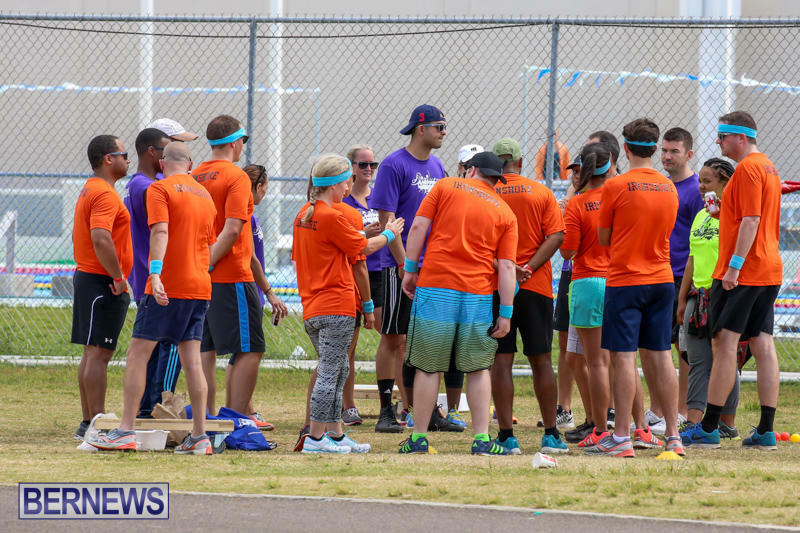 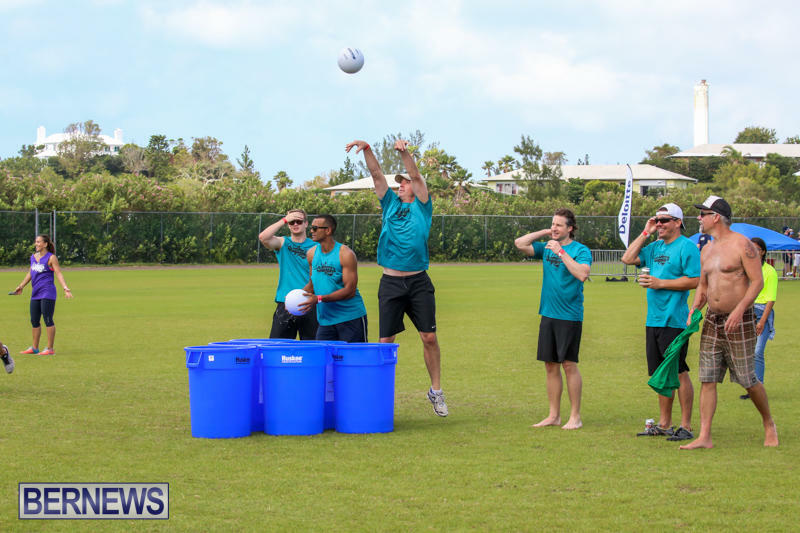 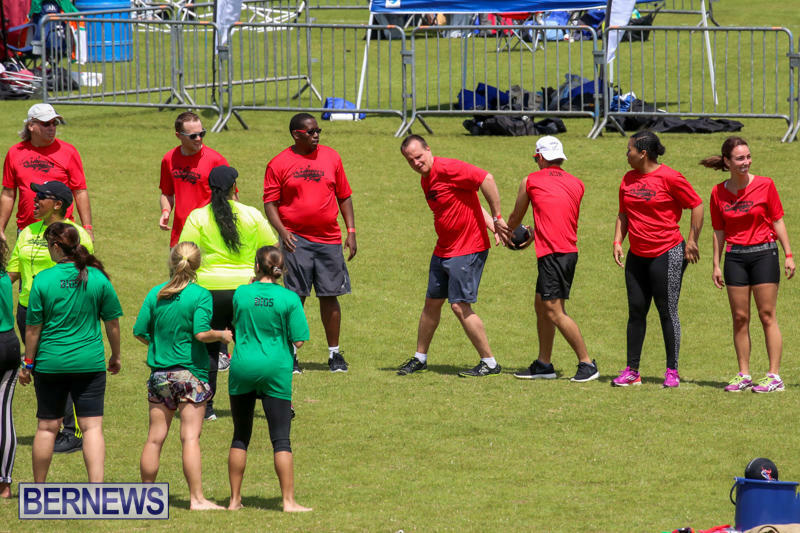 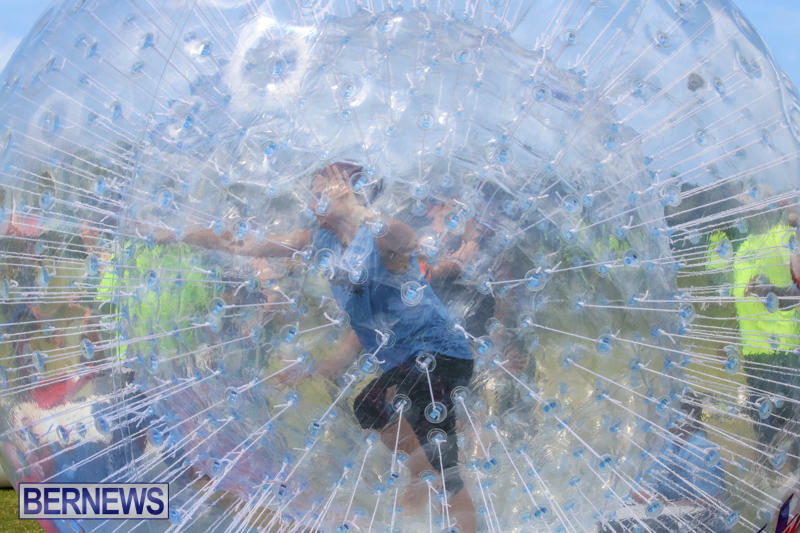 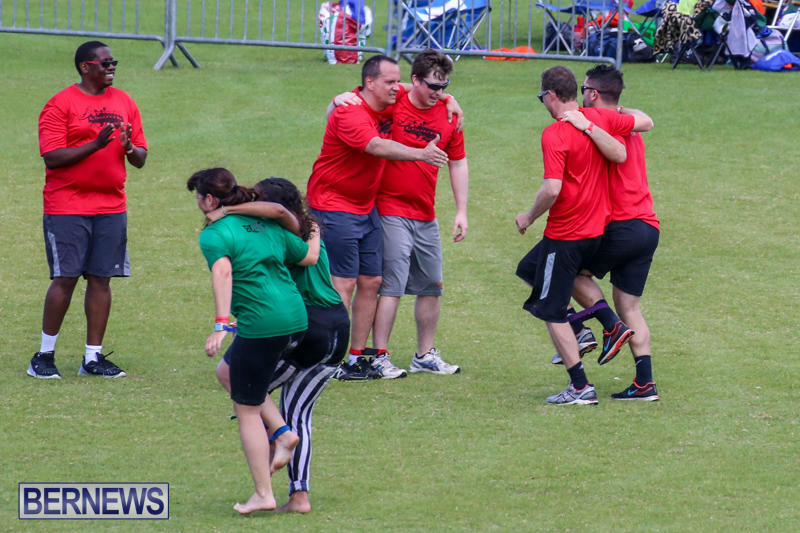 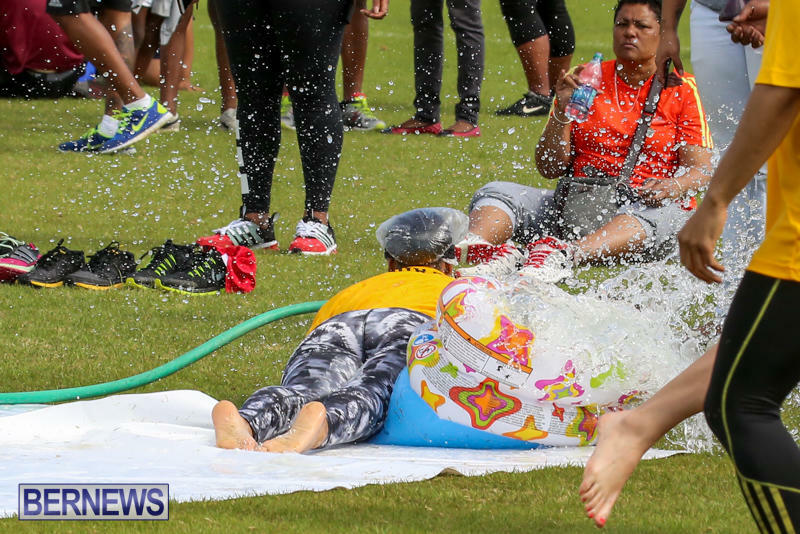 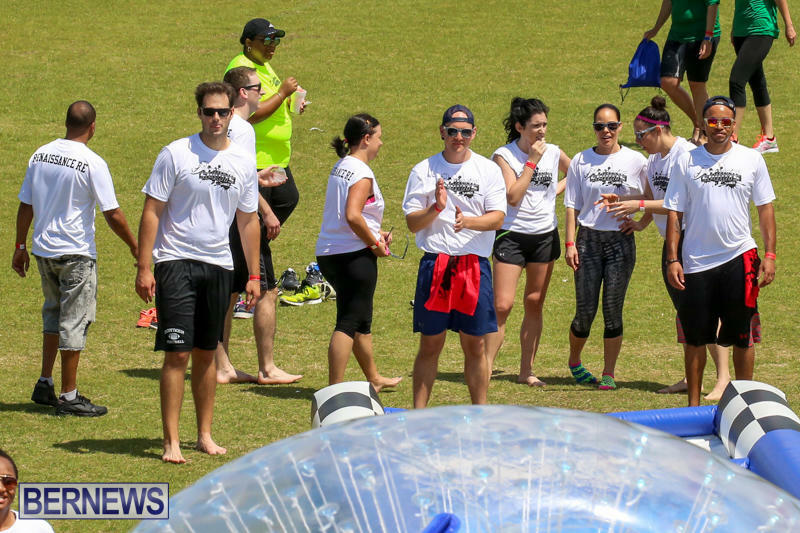 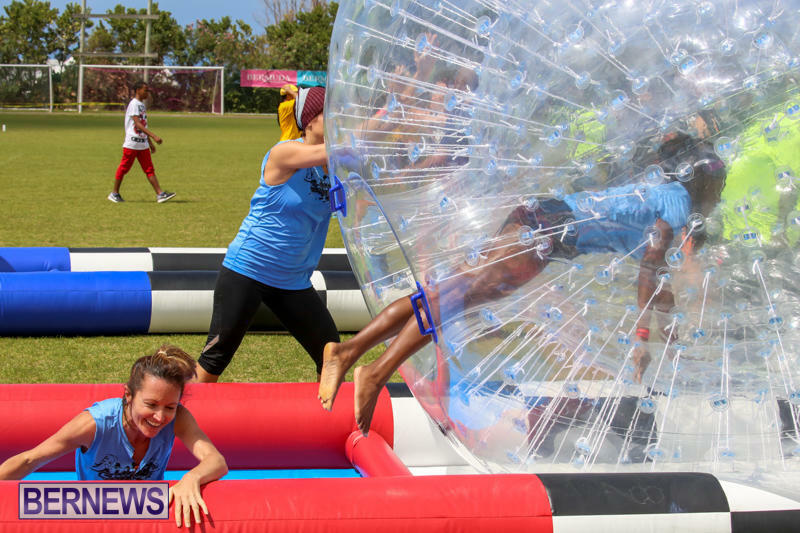 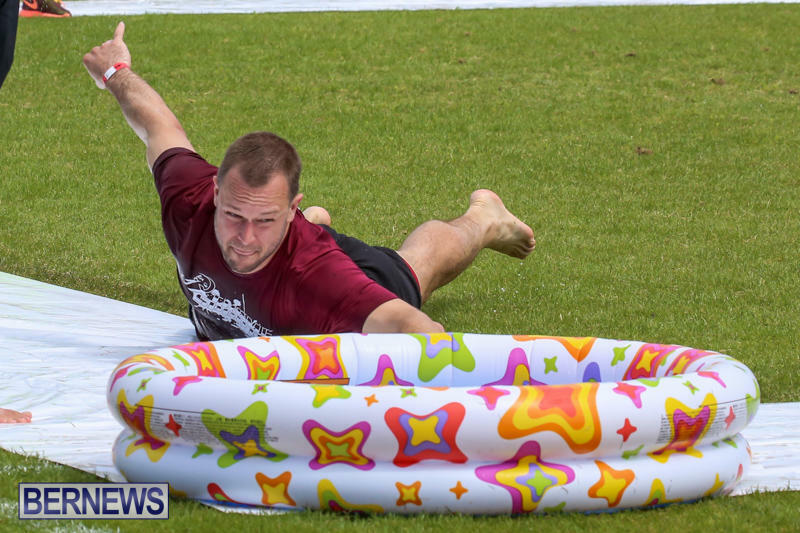 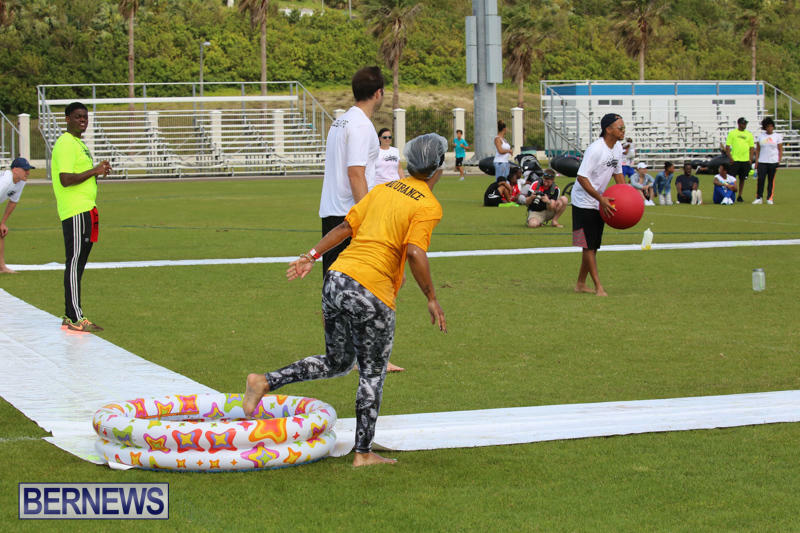 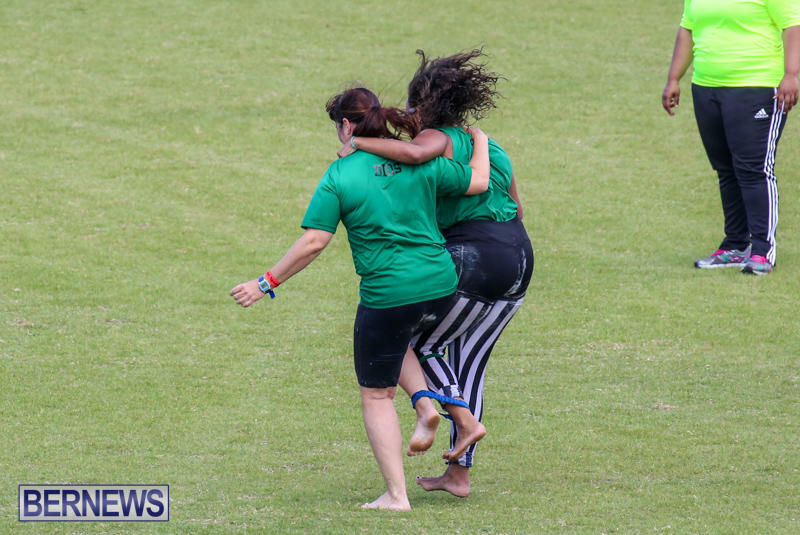 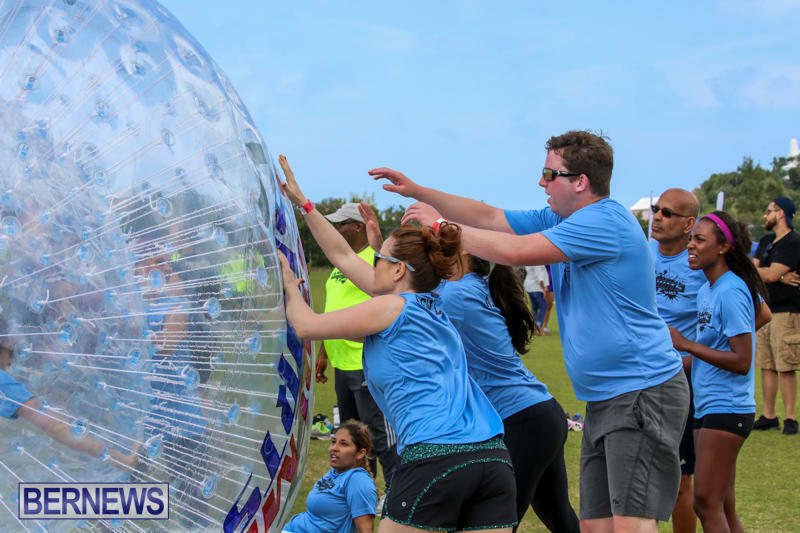 Some of the sports that will be featured include Human Bowling, Zorb Racing, Footy Pong, and Human Hungry Hippos, as well as glow in the dark bubble football, dodgeball, and capture the flag. 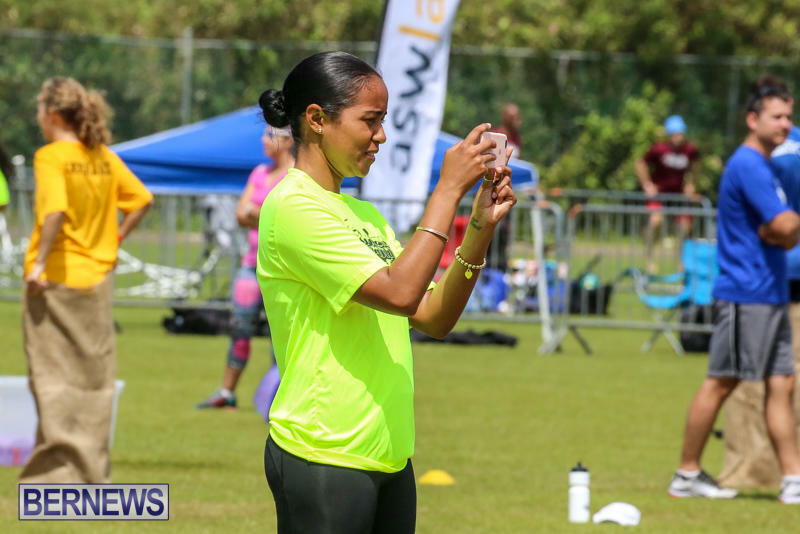 Another highlight of the event is fitness instructor Geisha Rene who will be giving free Zumba and Soca Fit sessions at the event. 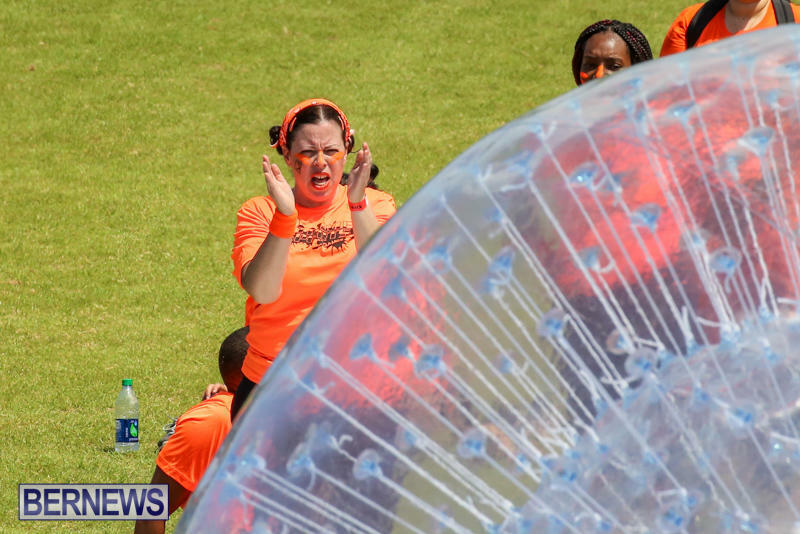 “We wanted there to be entertainment for the whole family. 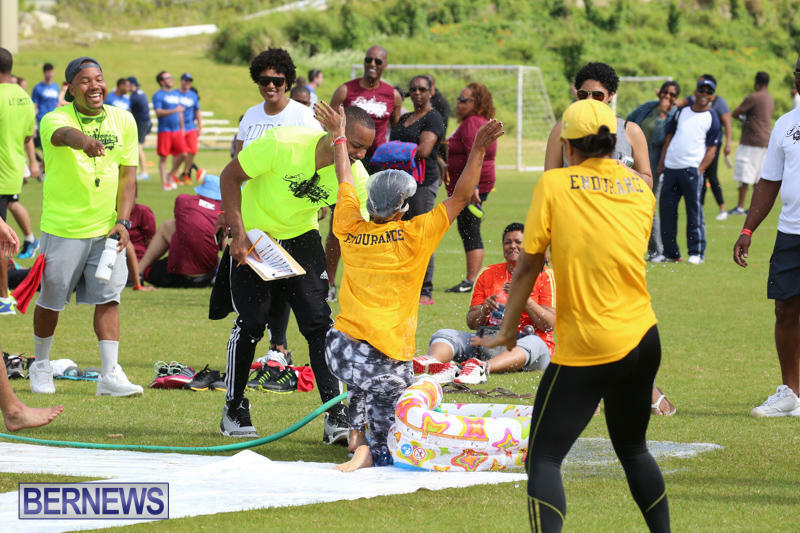 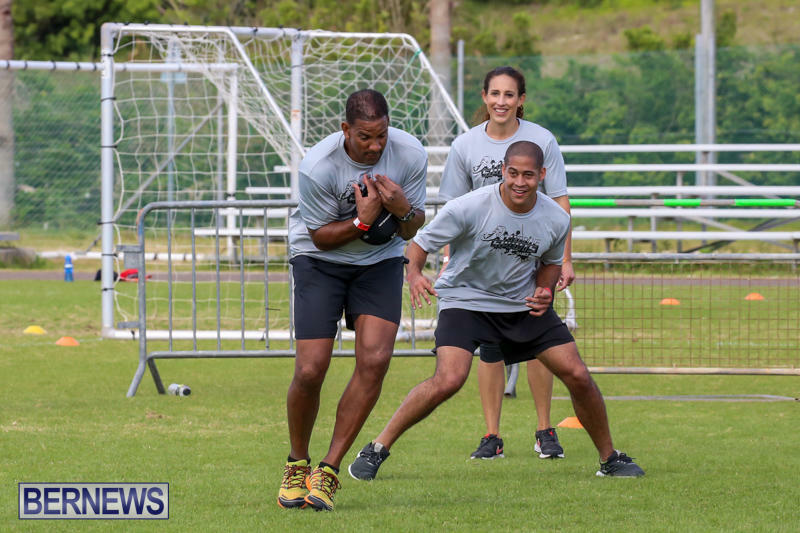 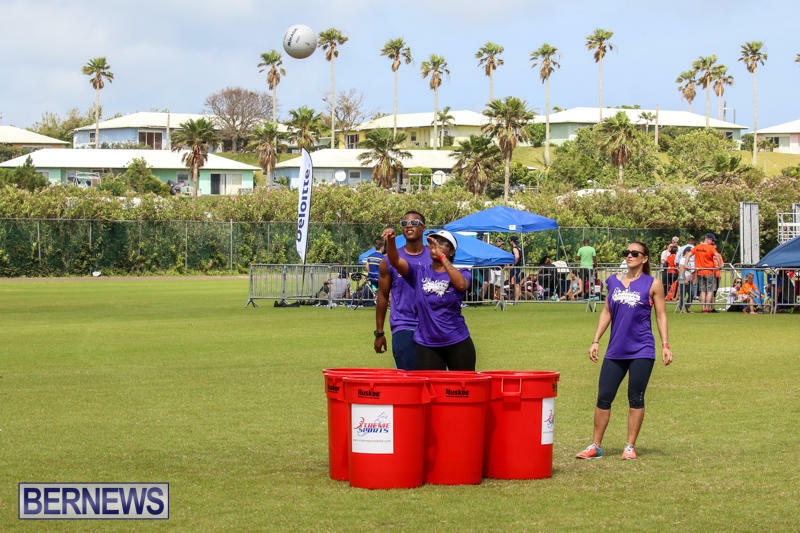 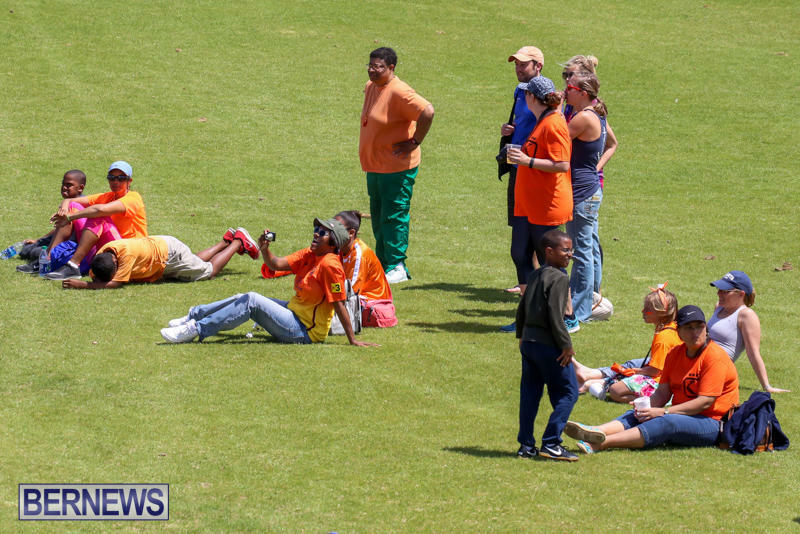 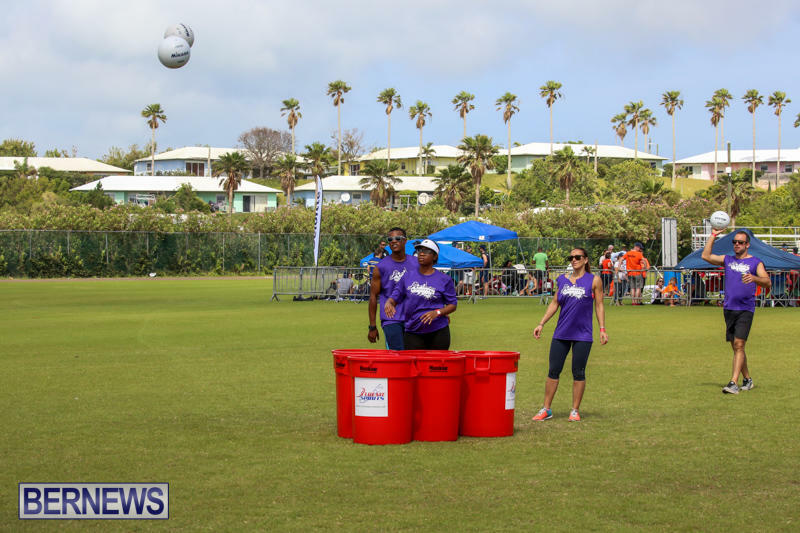 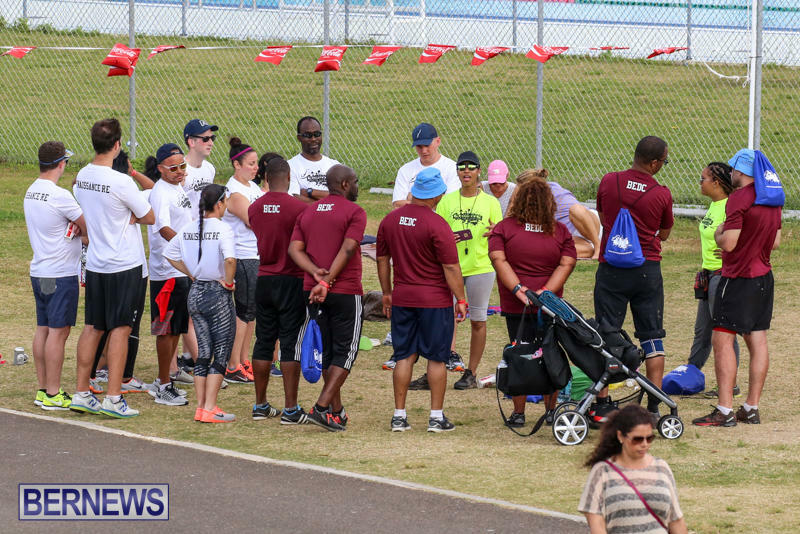 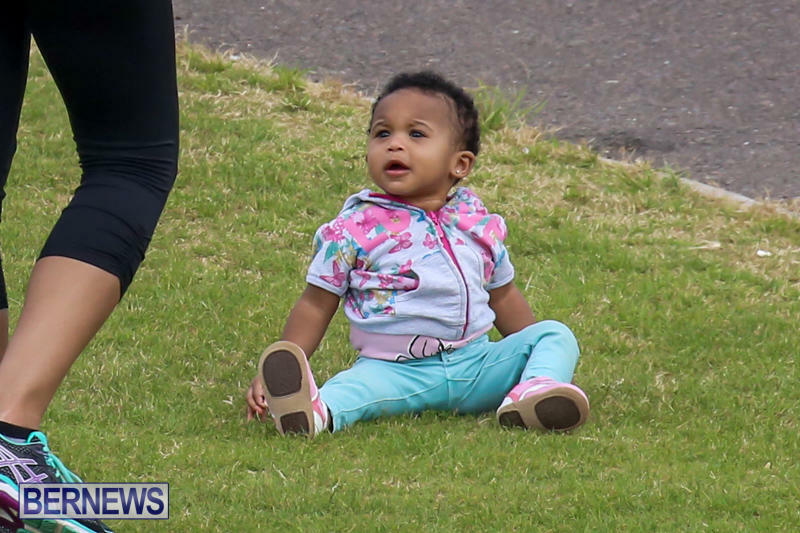 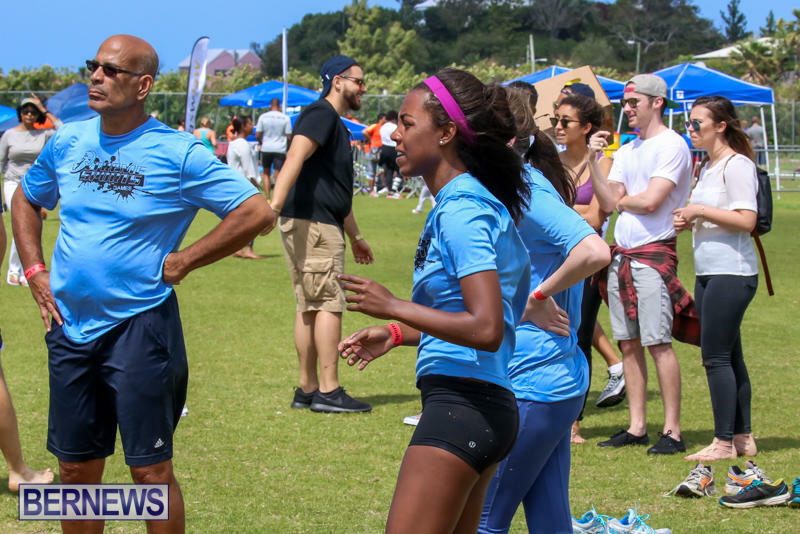 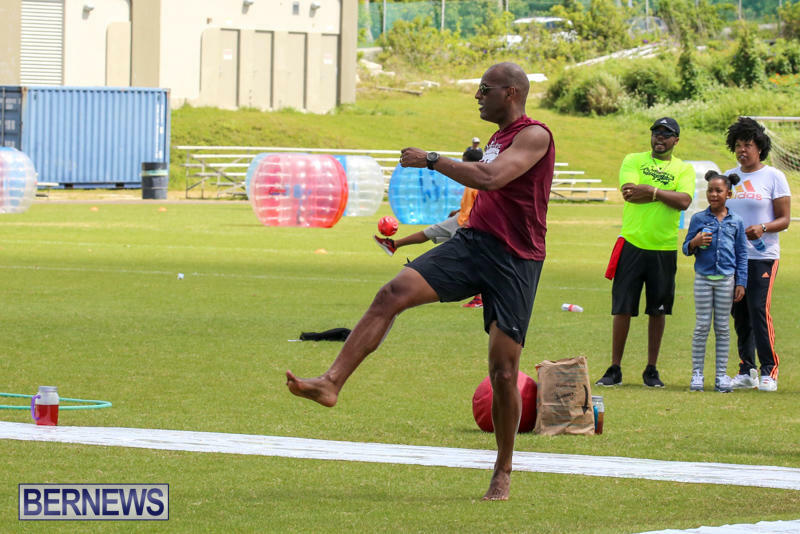 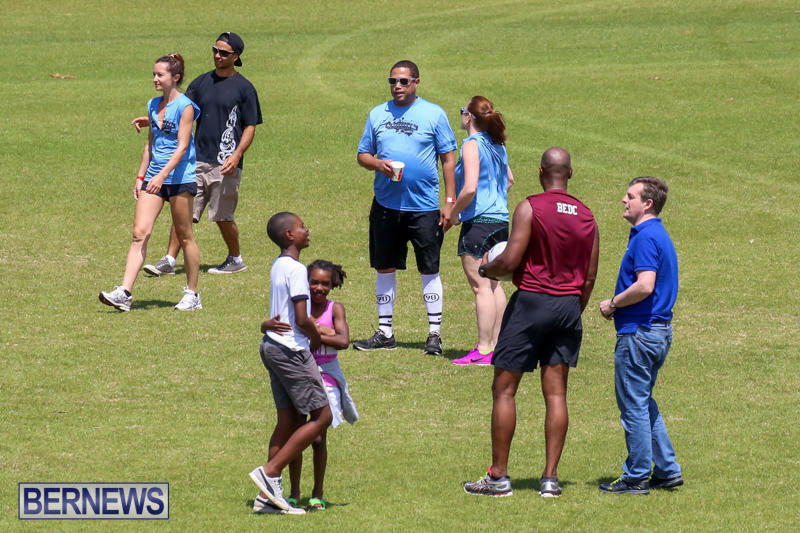 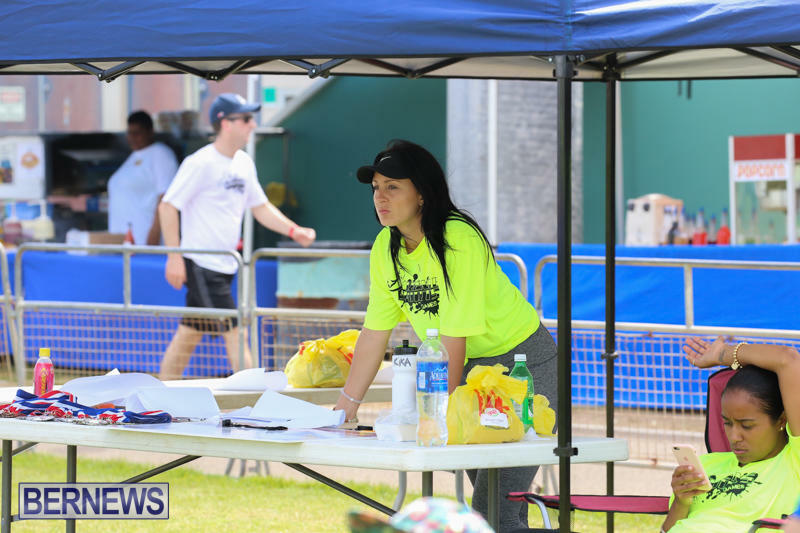 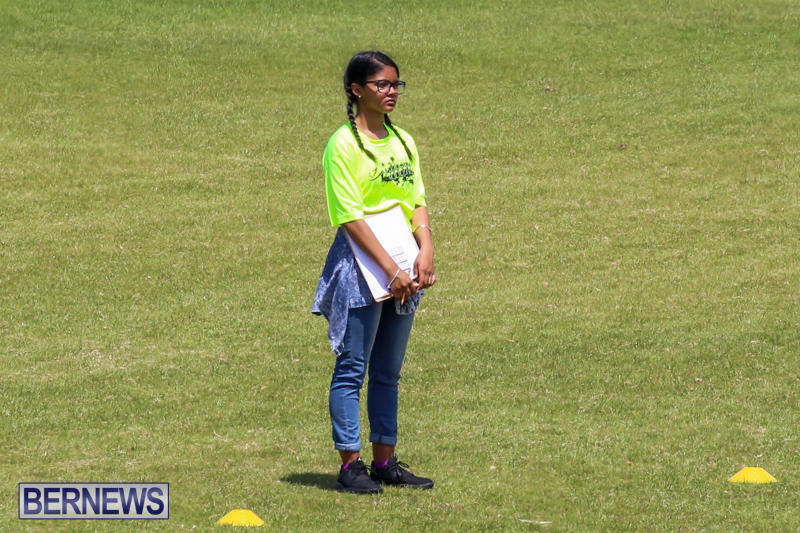 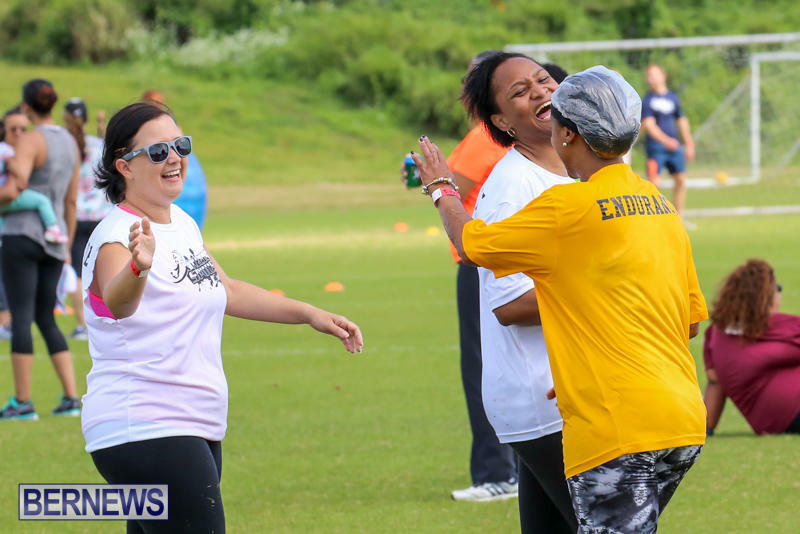 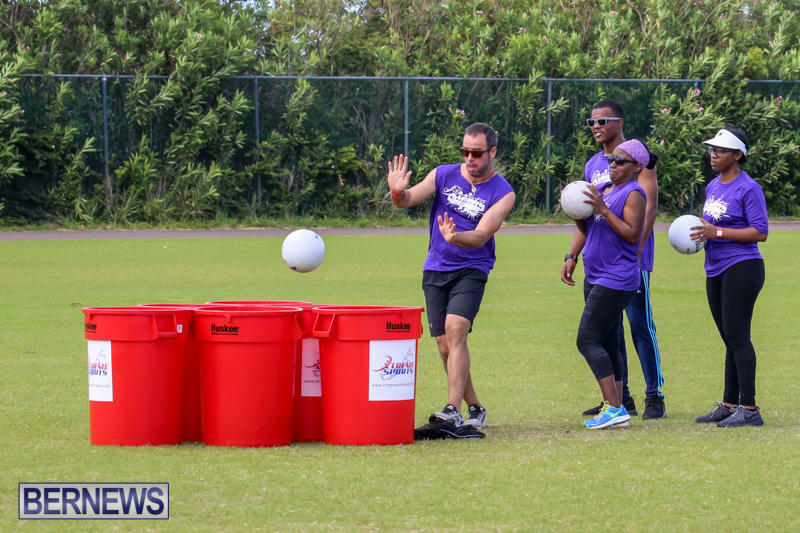 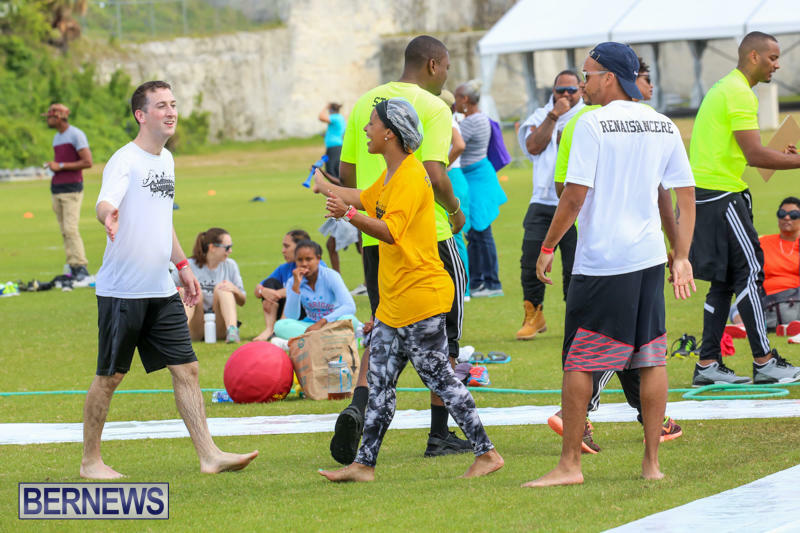 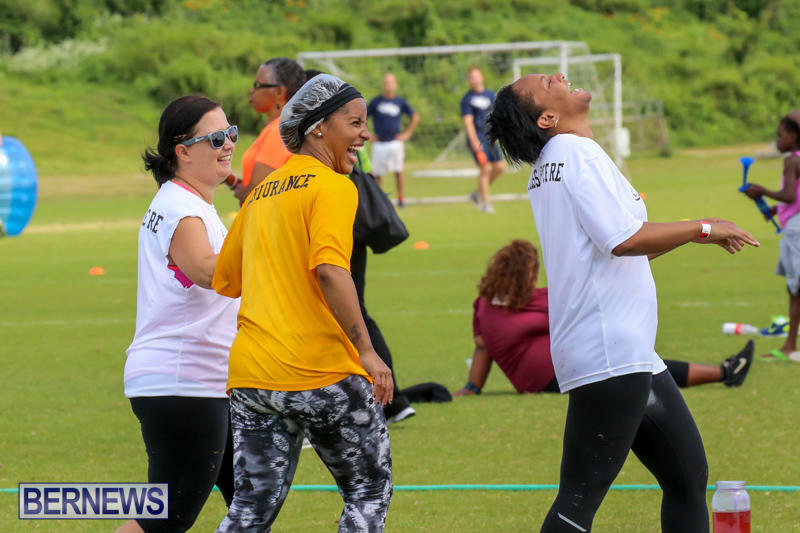 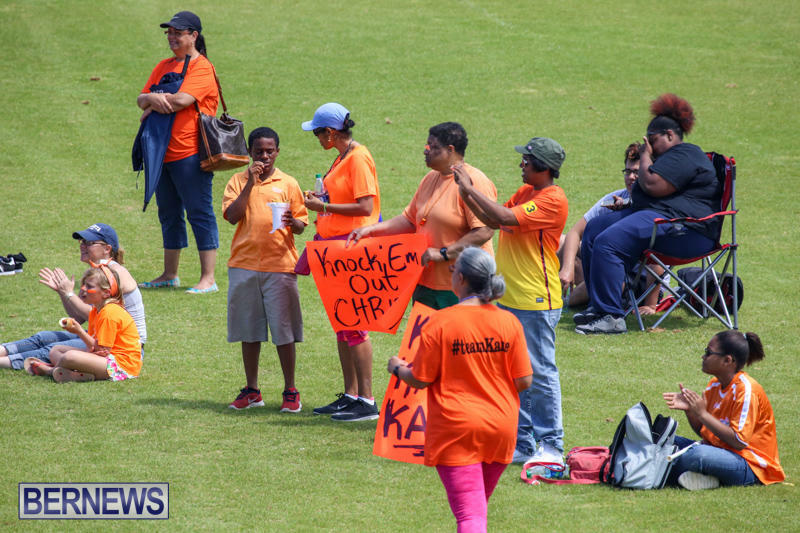 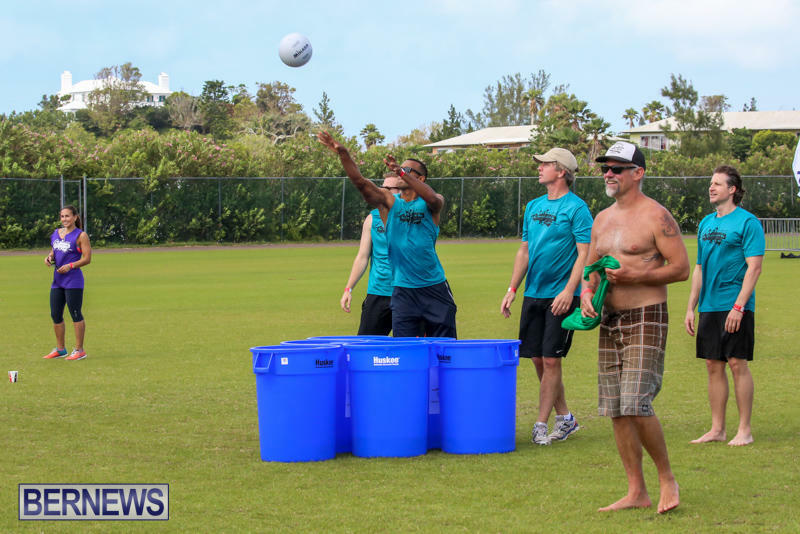 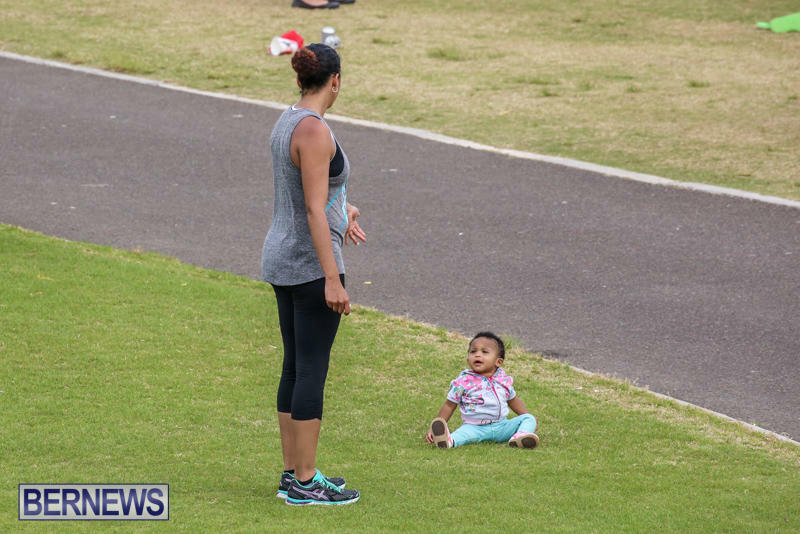 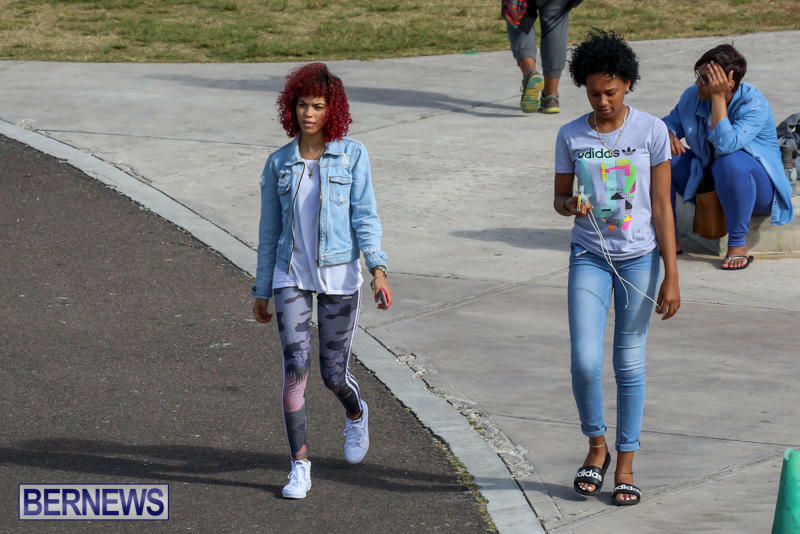 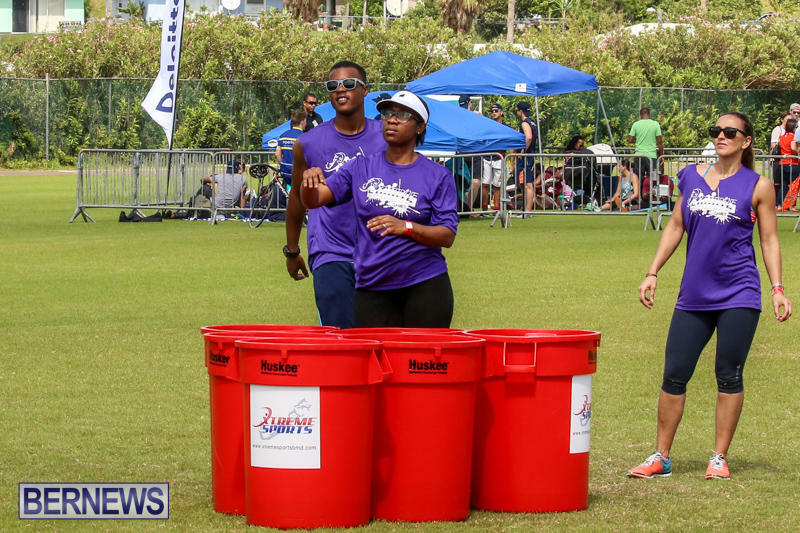 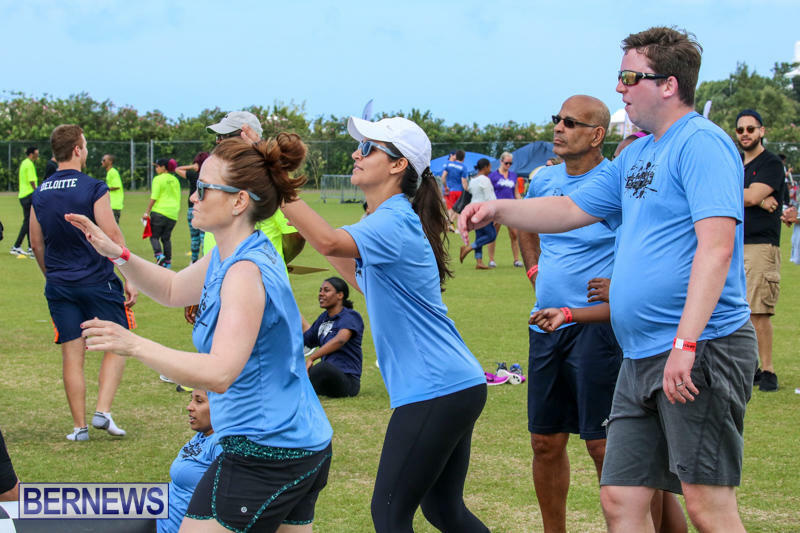 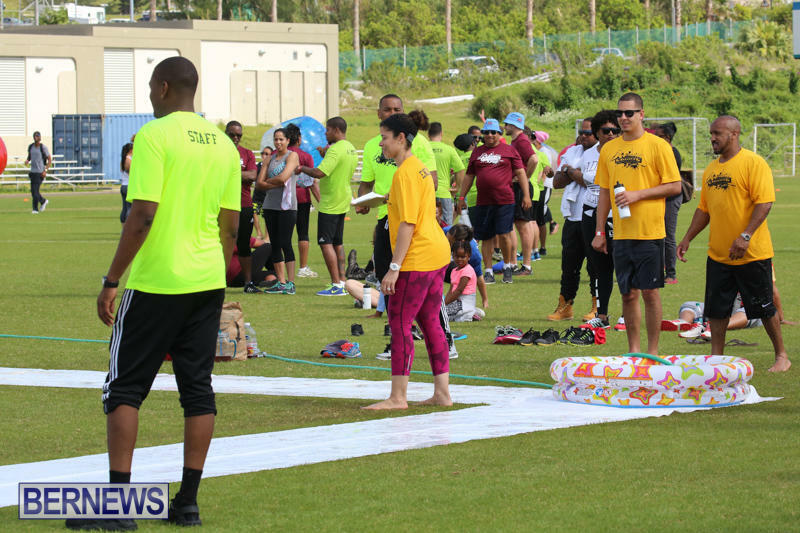 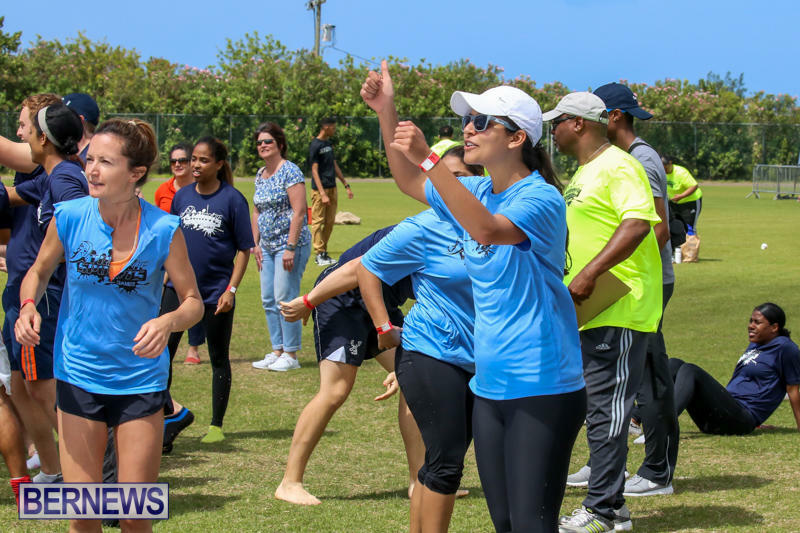 While we would encourage parents to join their children in our sports, Zumba and Soca Fit are other ways they can get involved. 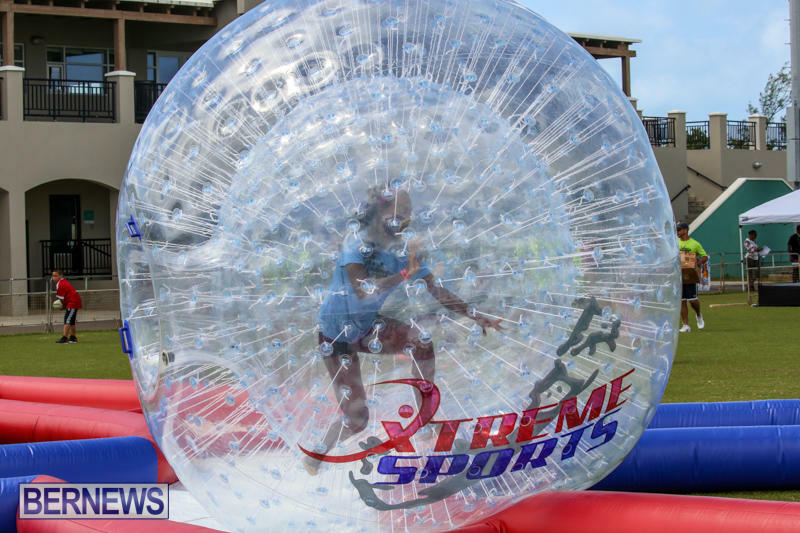 Geisha’s high energy workouts are in line with our goal of promoting exercise through having fun,” the company said. 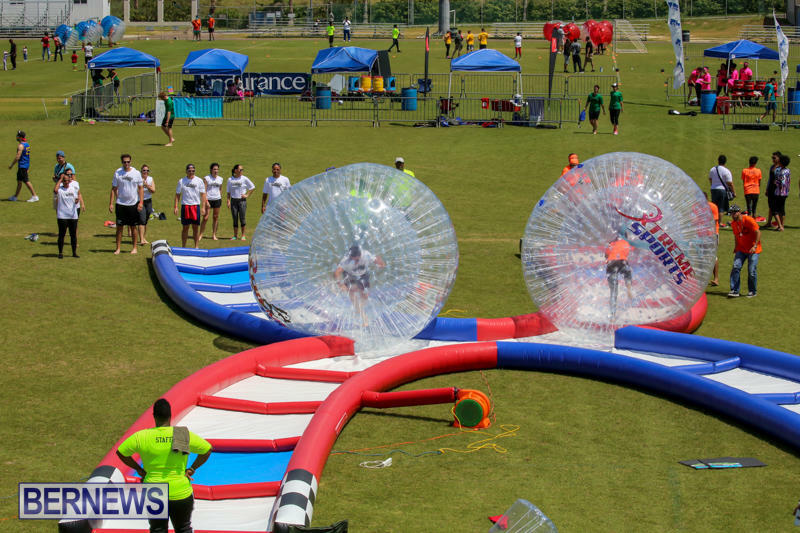 Entry into the event is free. 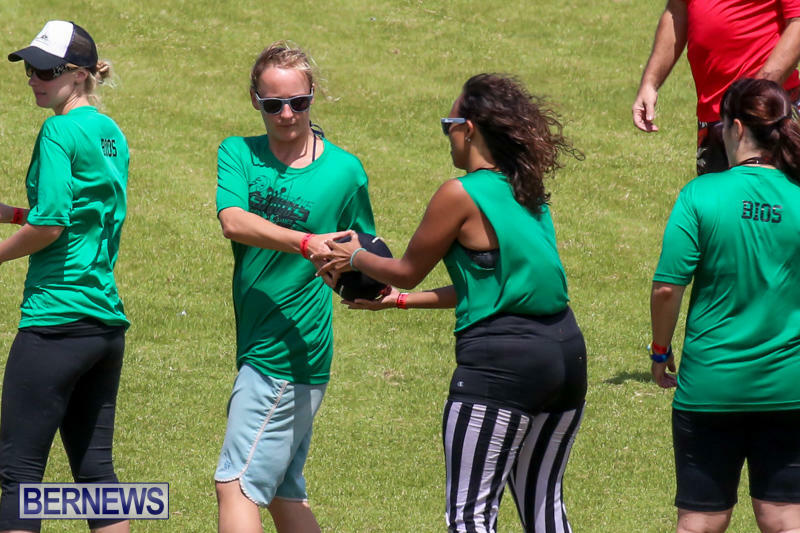 However, ‘all access pay to play bands’ which are required to play any of the sports can be purchased for $20. 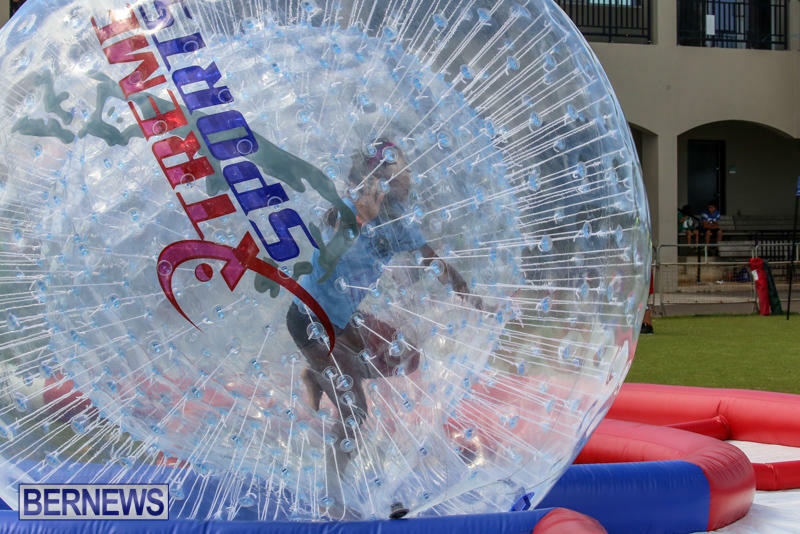 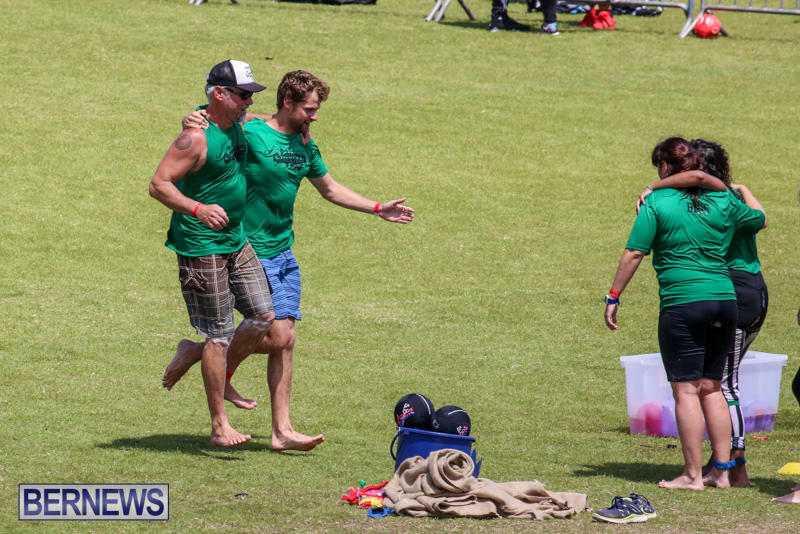 For more information on the event, visit the Xtreme Sports Facebook event page here.